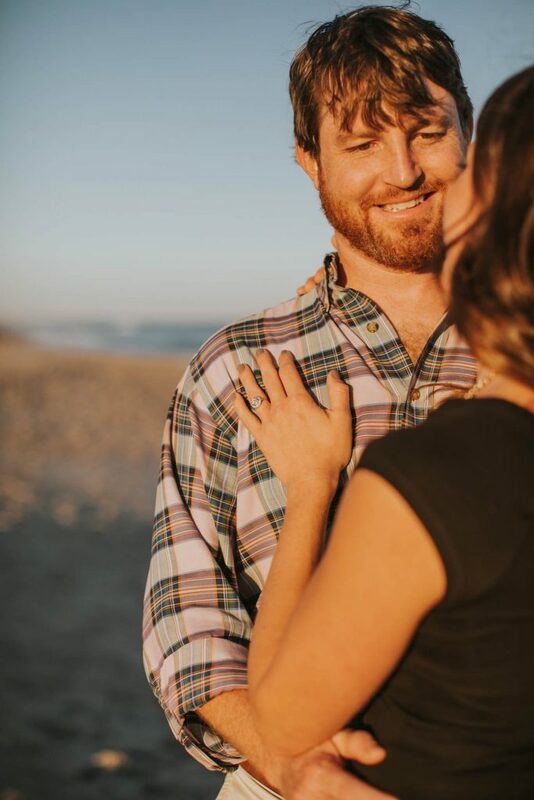 Gina and David got engaged at a Michael Franti concert at Greenfield Lake Amphitheater in Wilmington, North Carolina. I was shooting the show and was able to capture it all as Michael was in on the surprise. 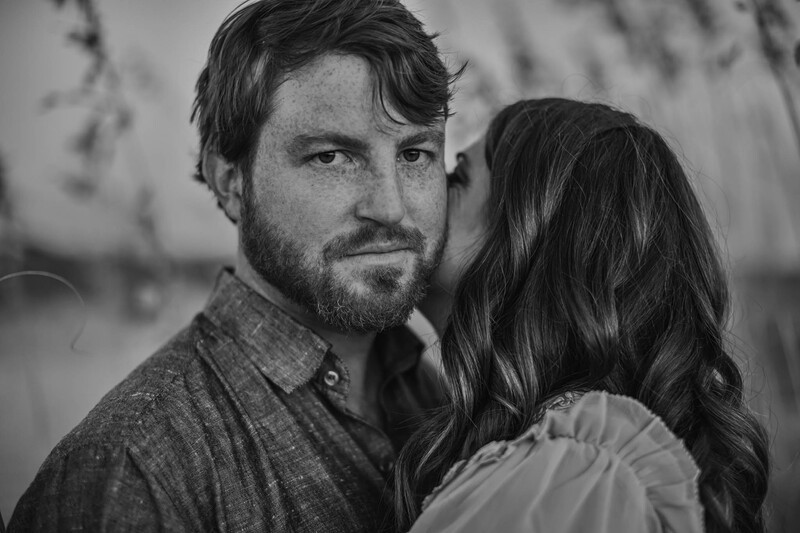 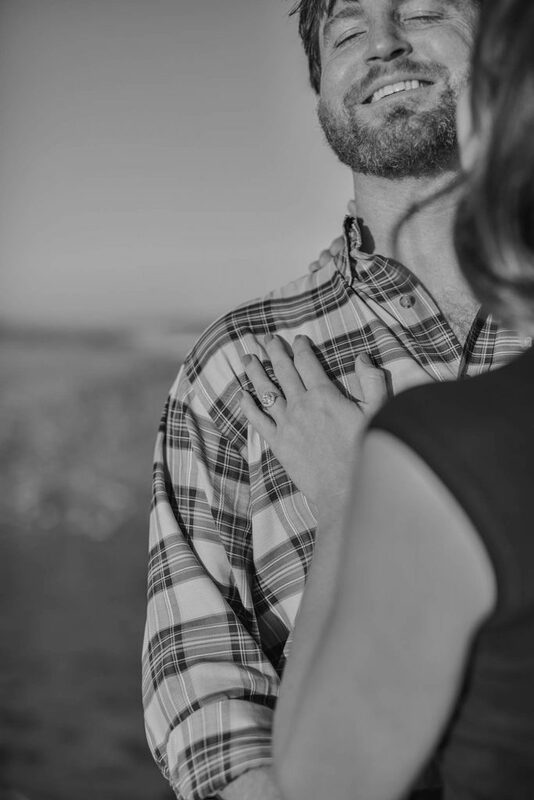 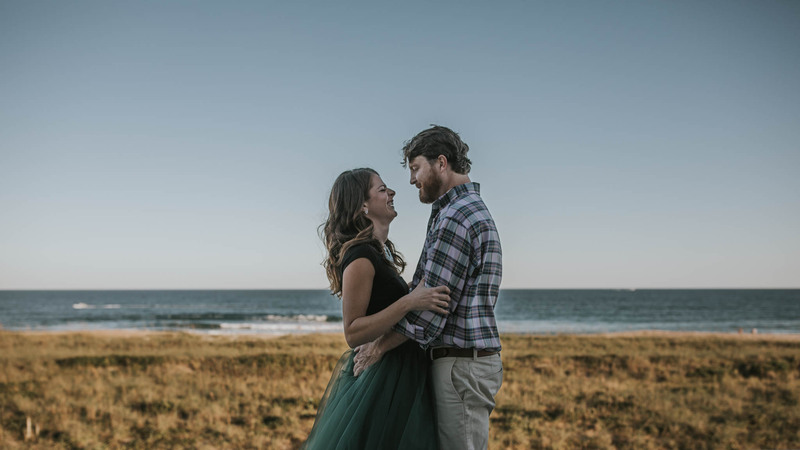 Fast forward through meeting up and booking me as their wedding photographer to lining-up an official engagement session. 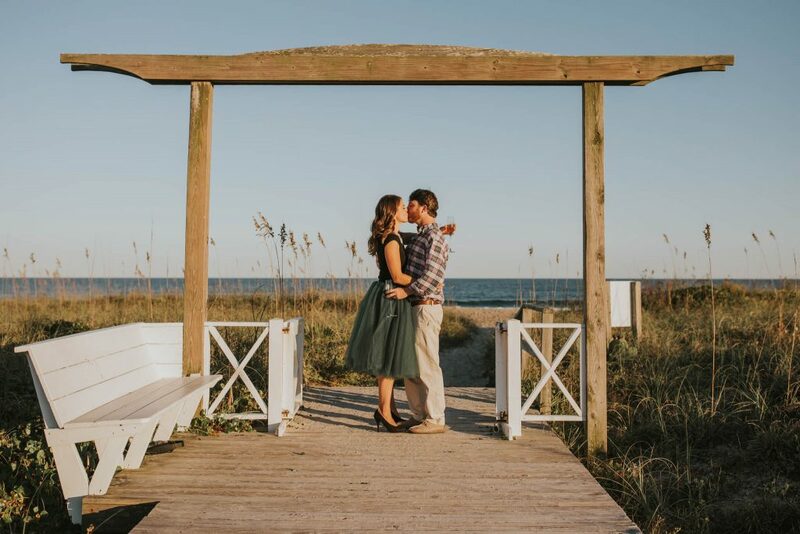 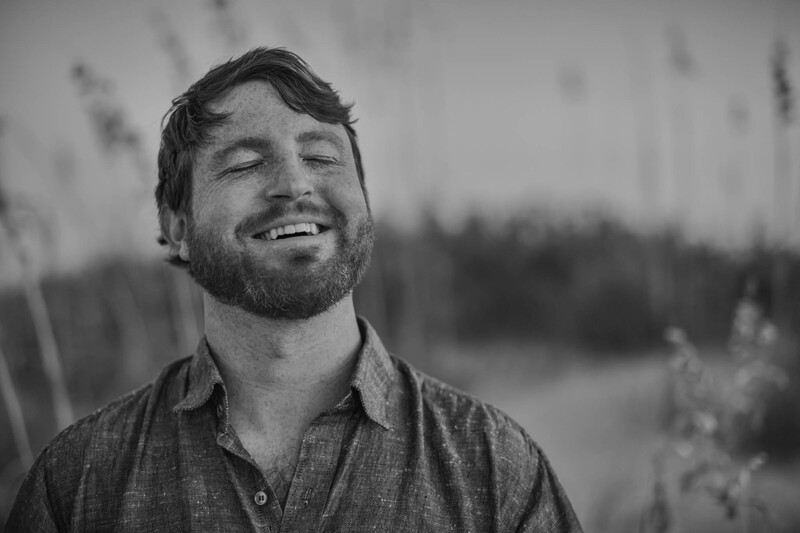 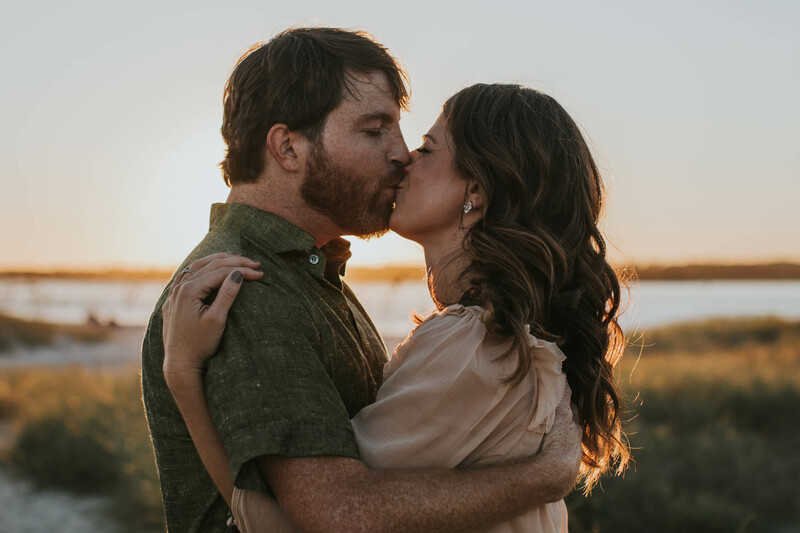 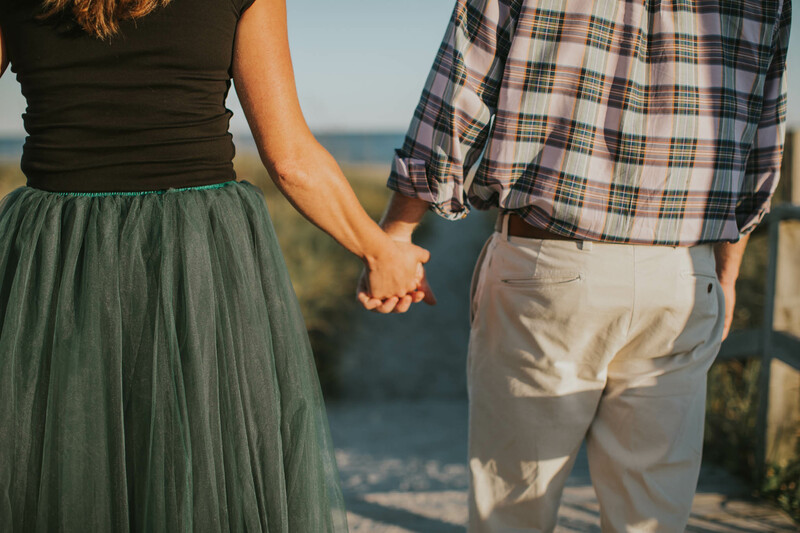 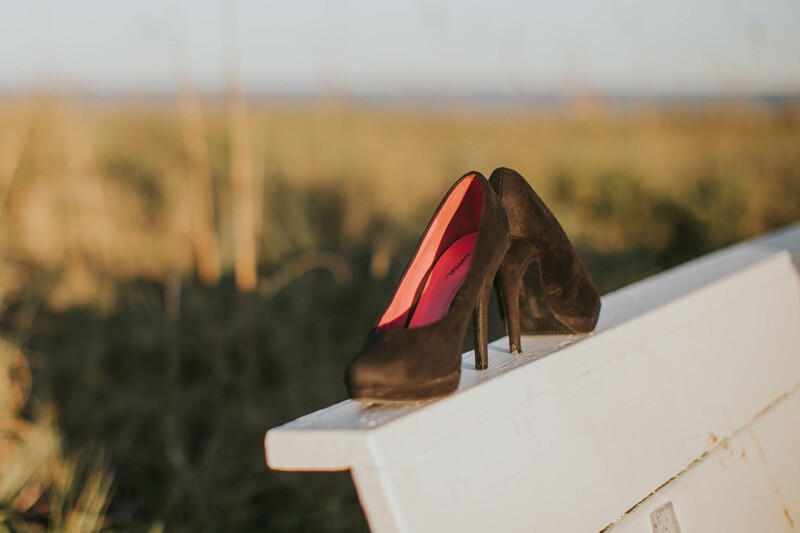 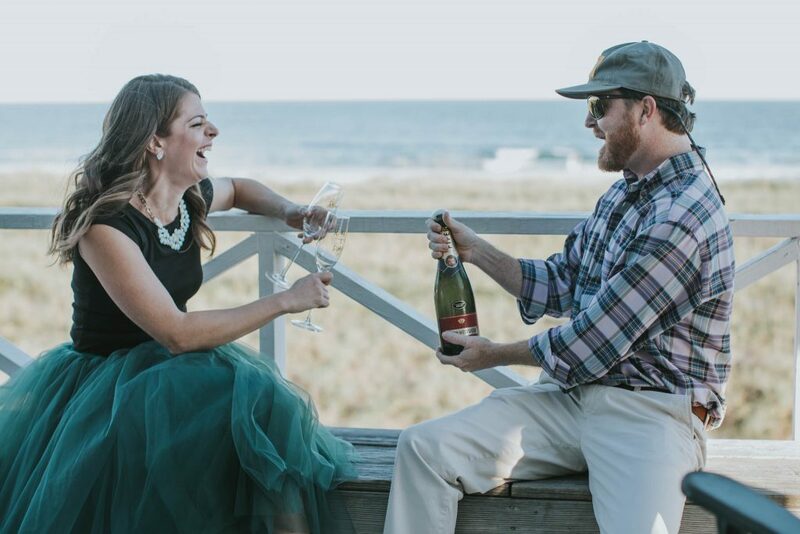 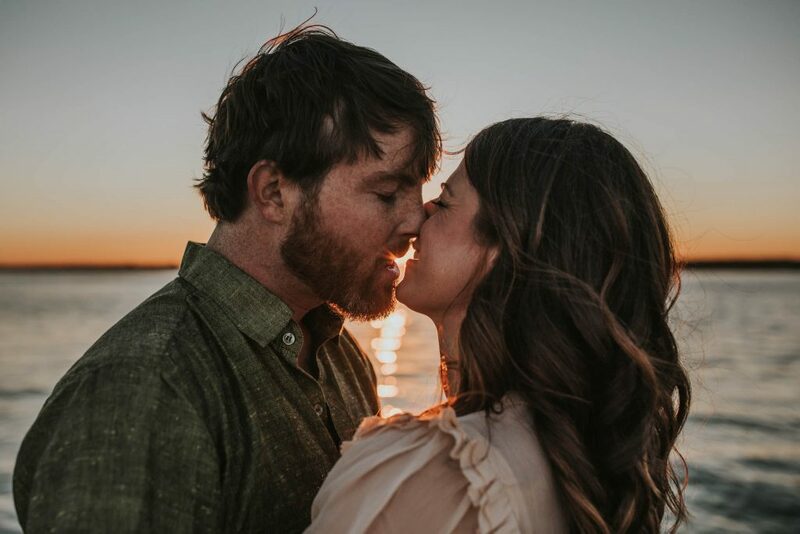 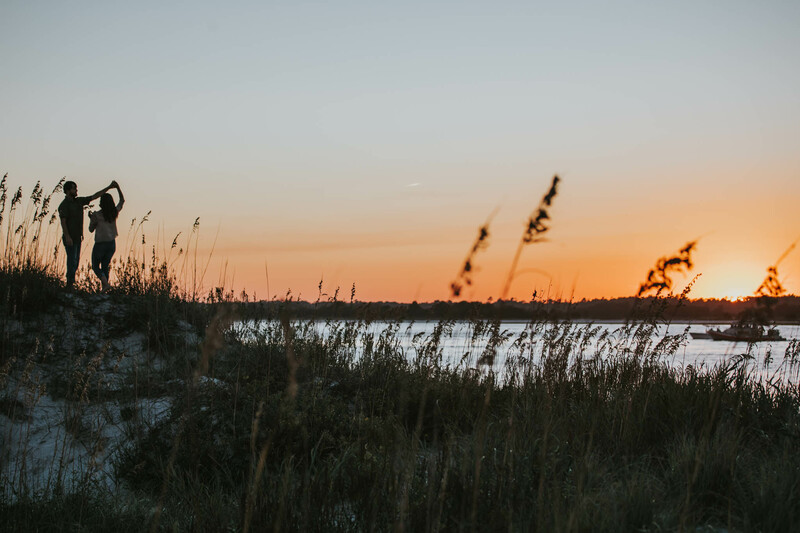 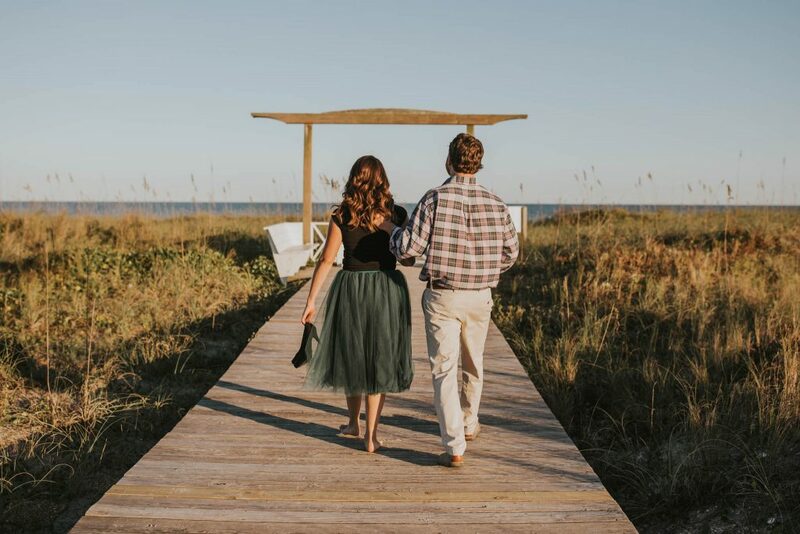 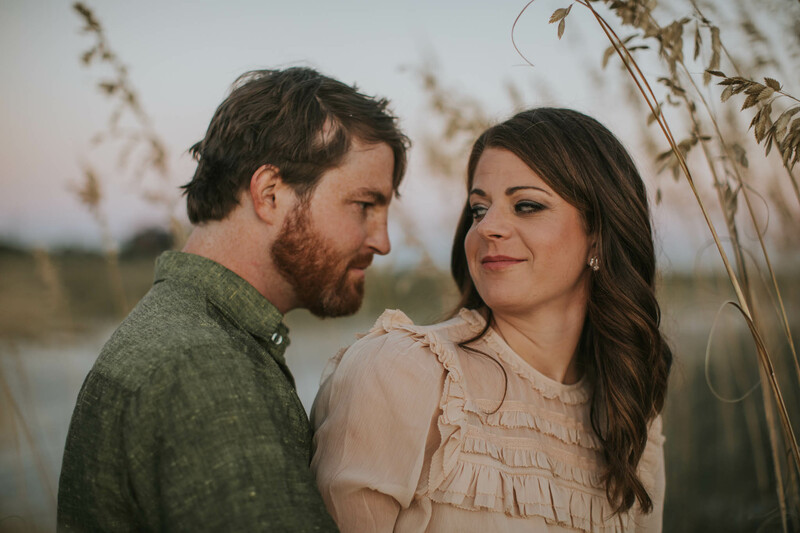 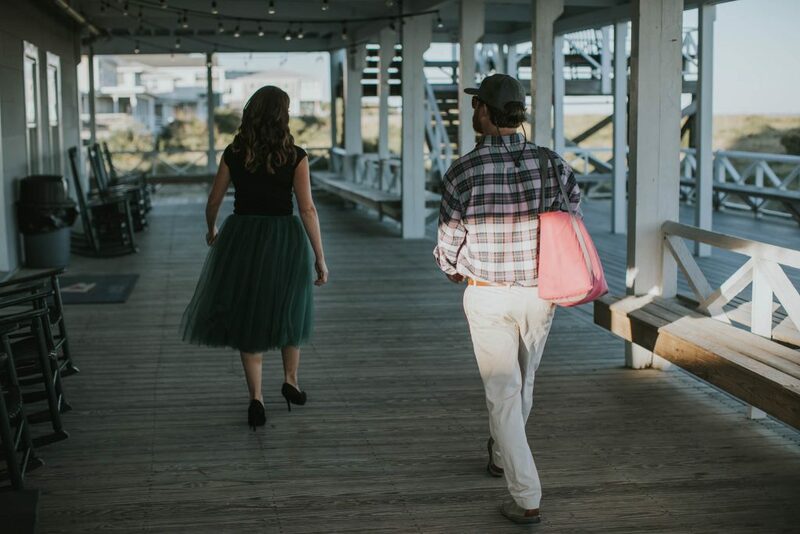 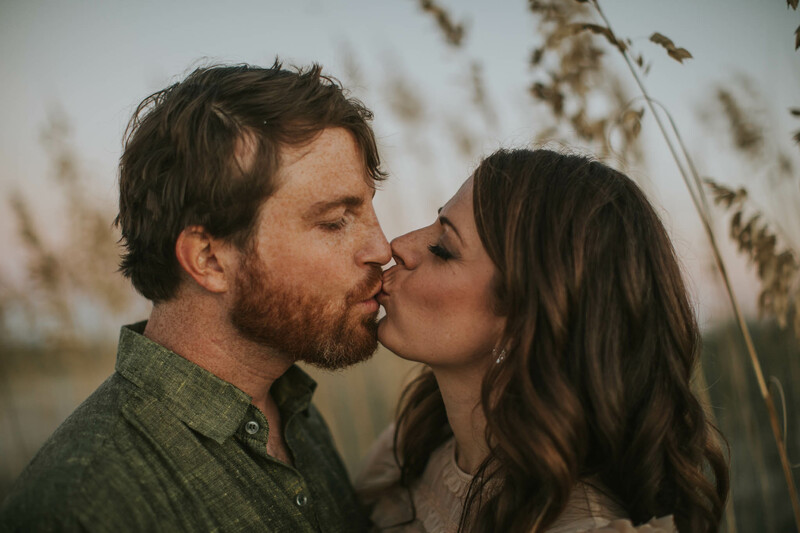 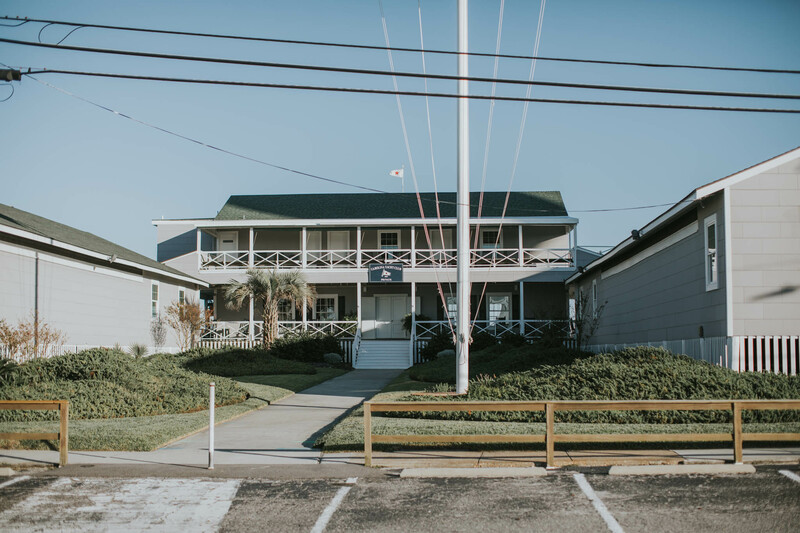 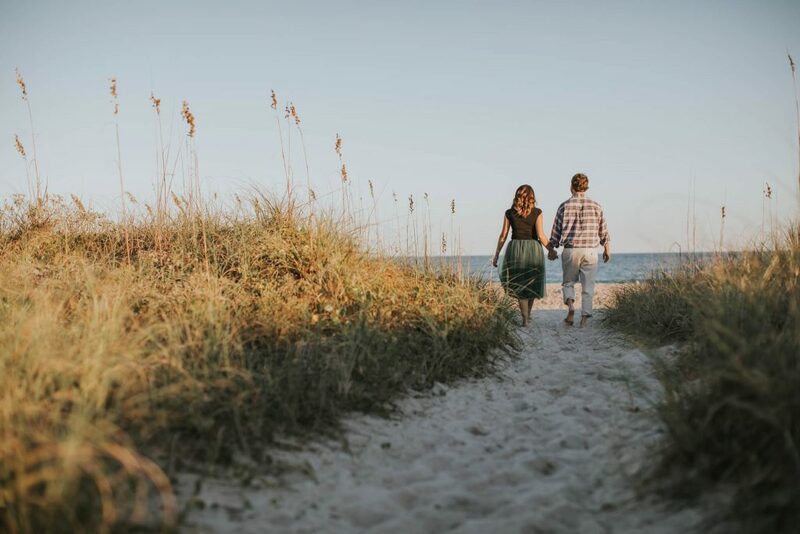 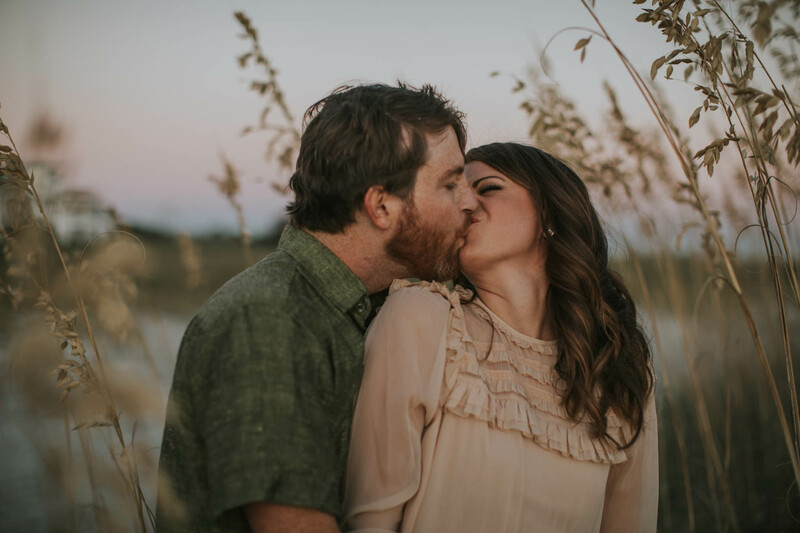 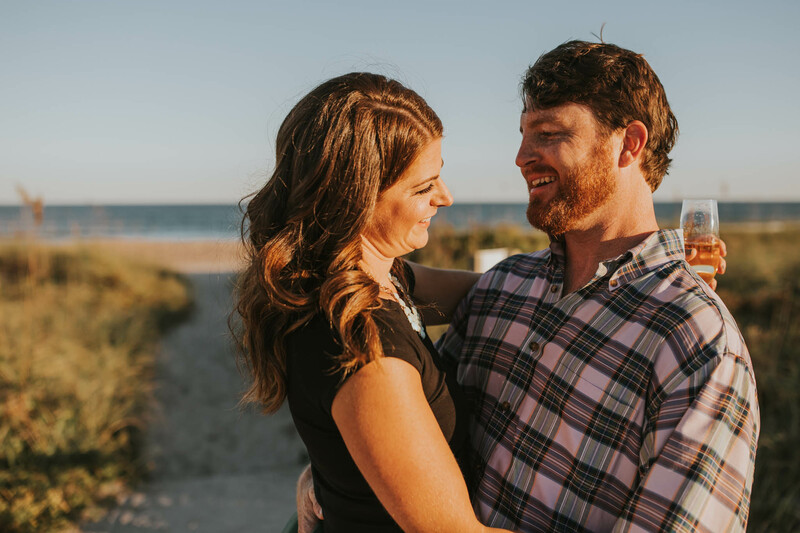 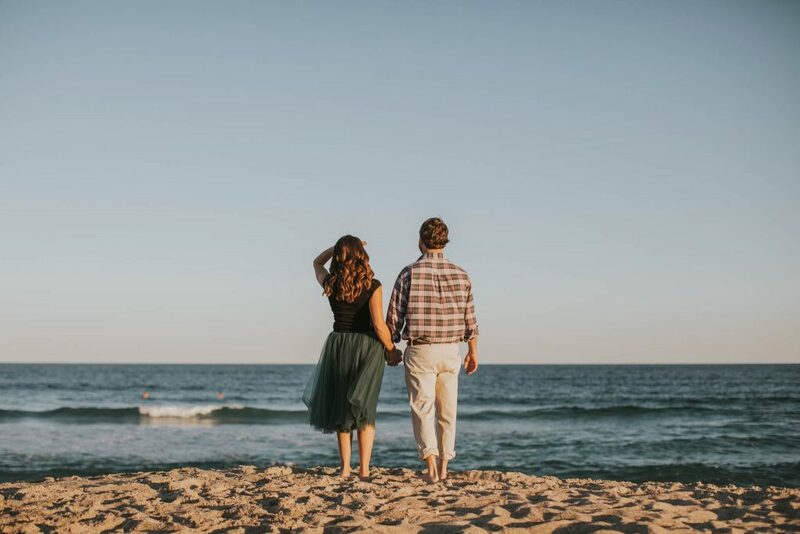 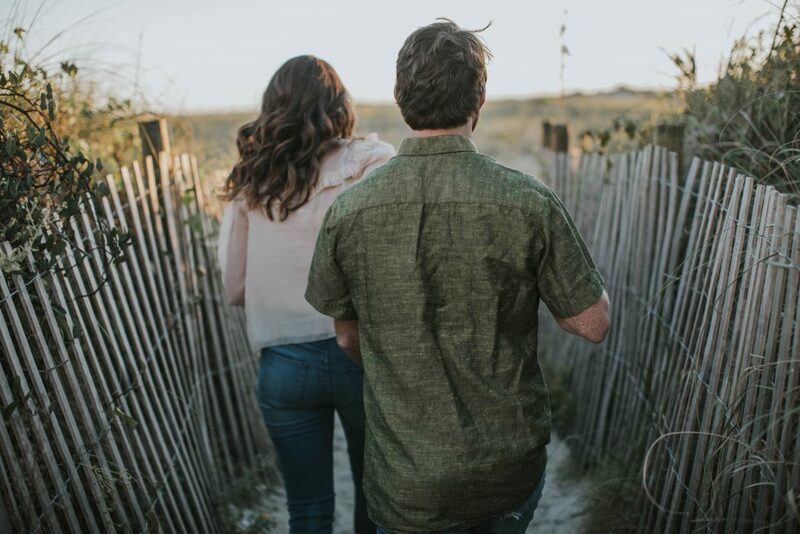 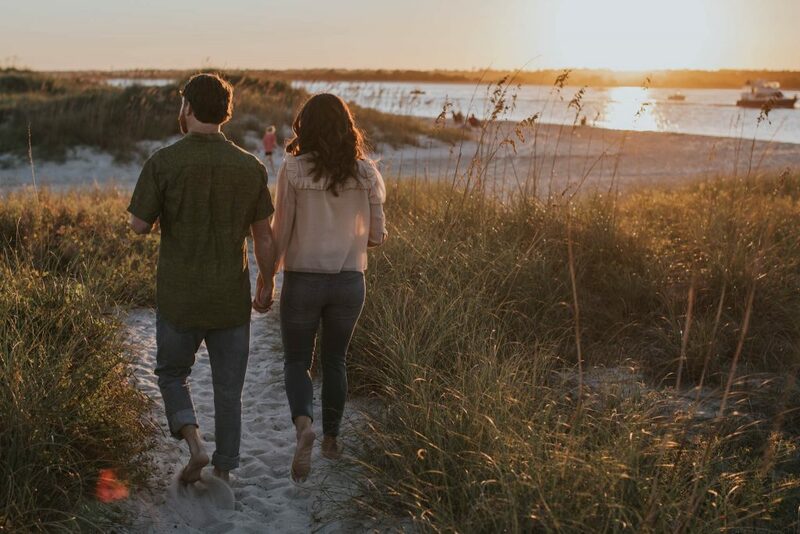 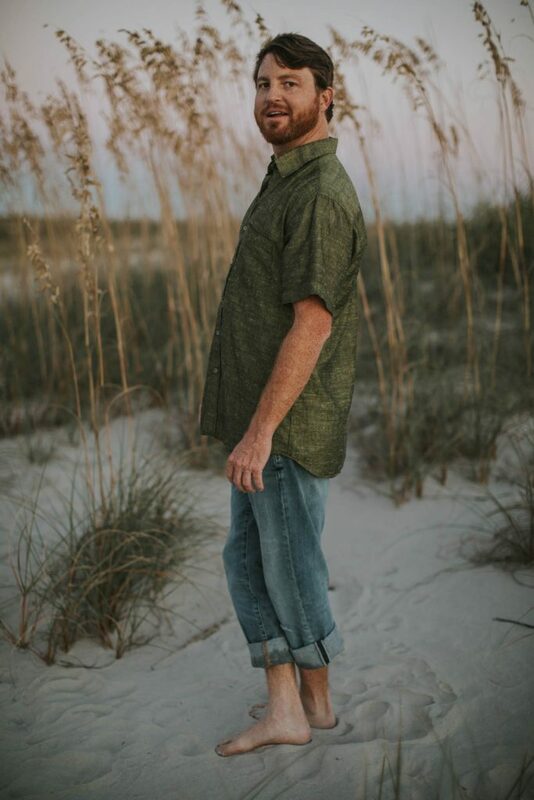 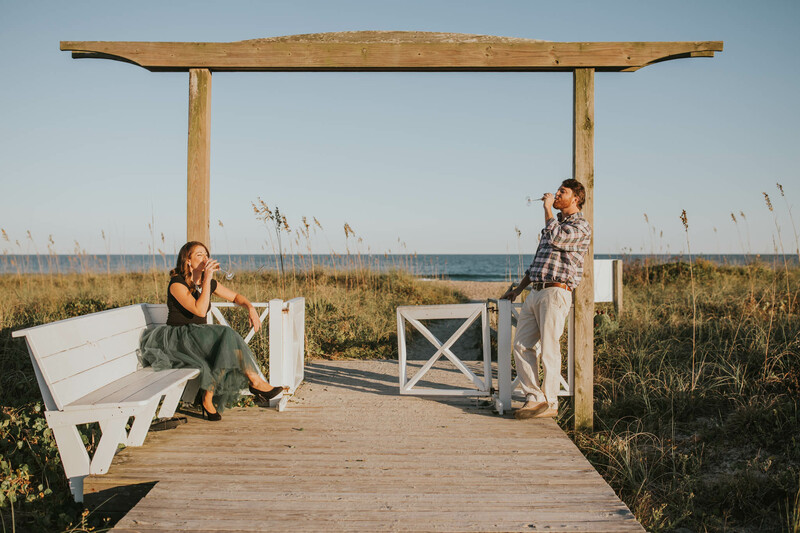 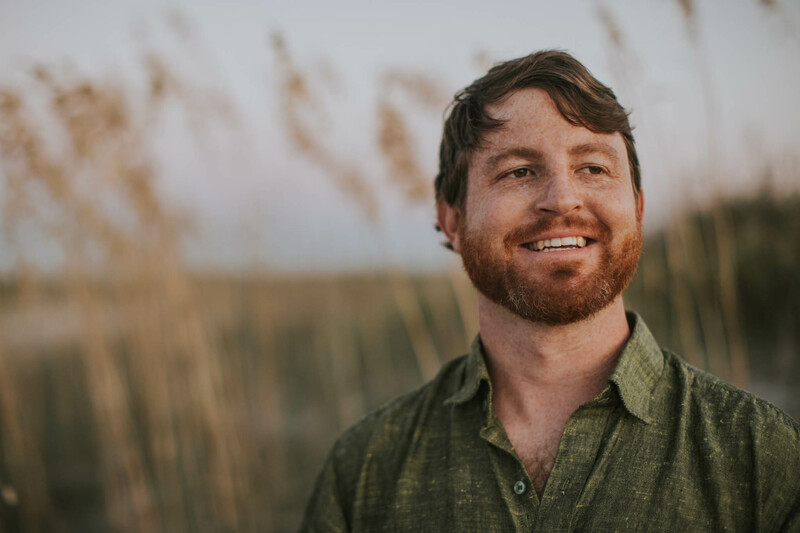 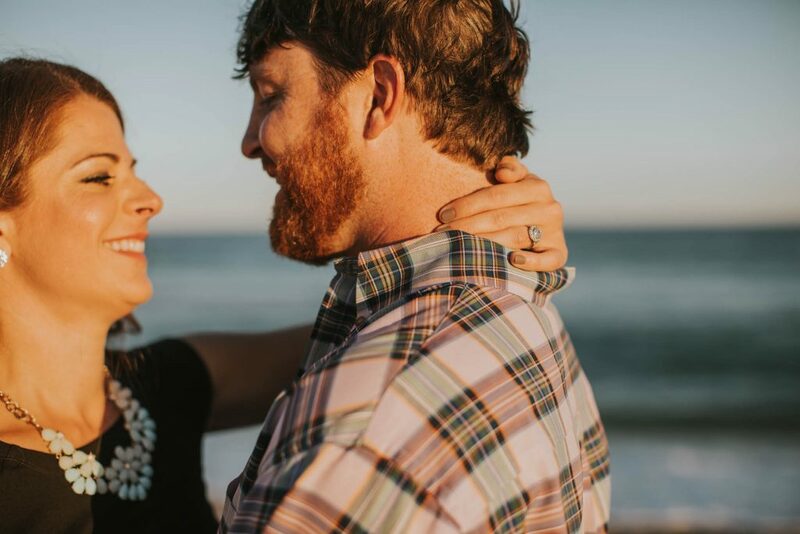 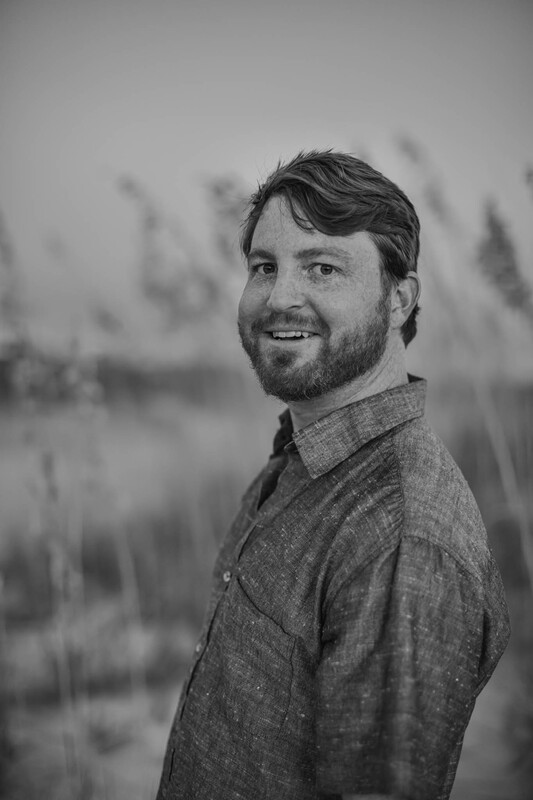 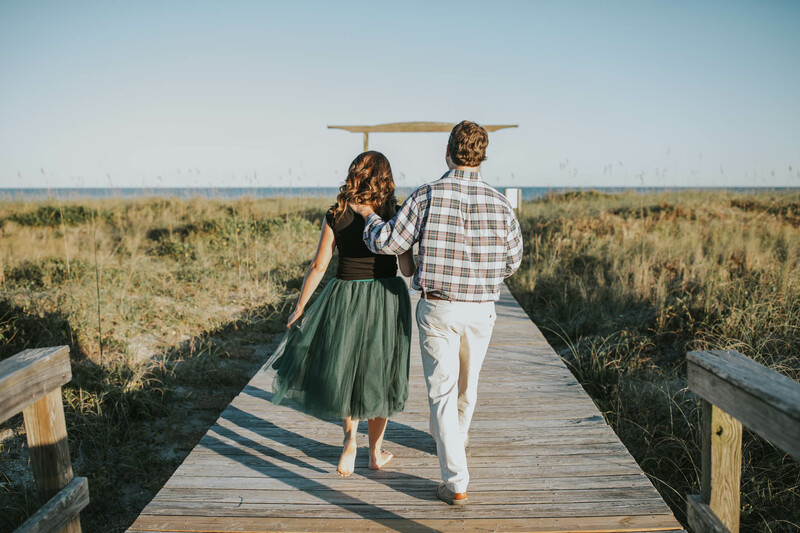 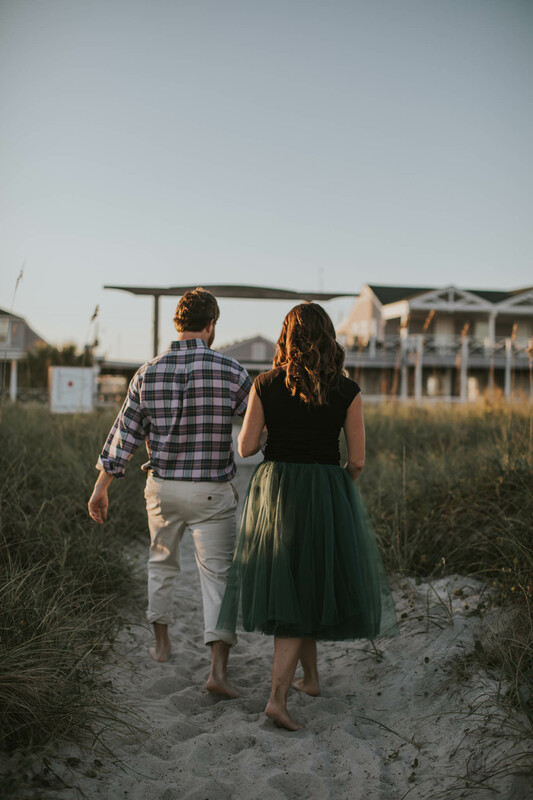 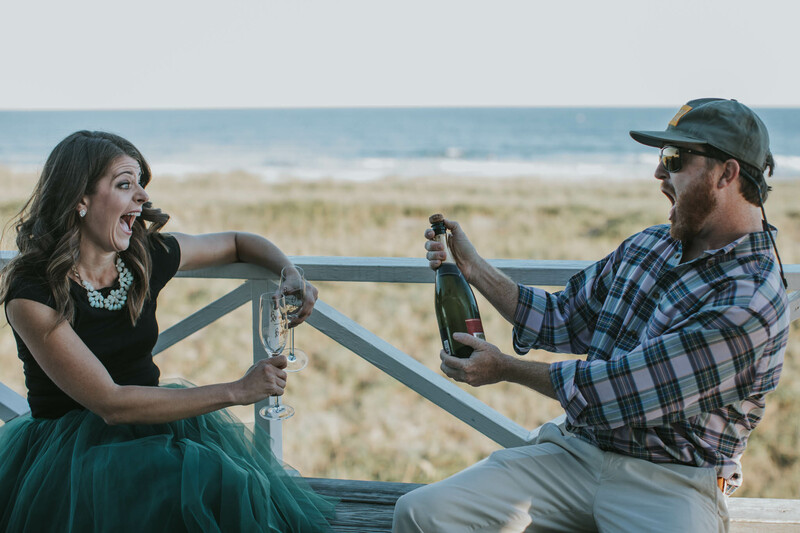 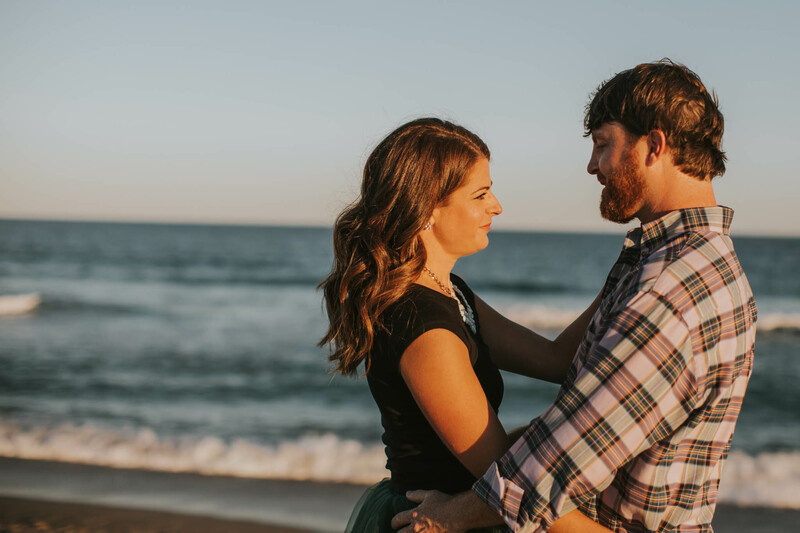 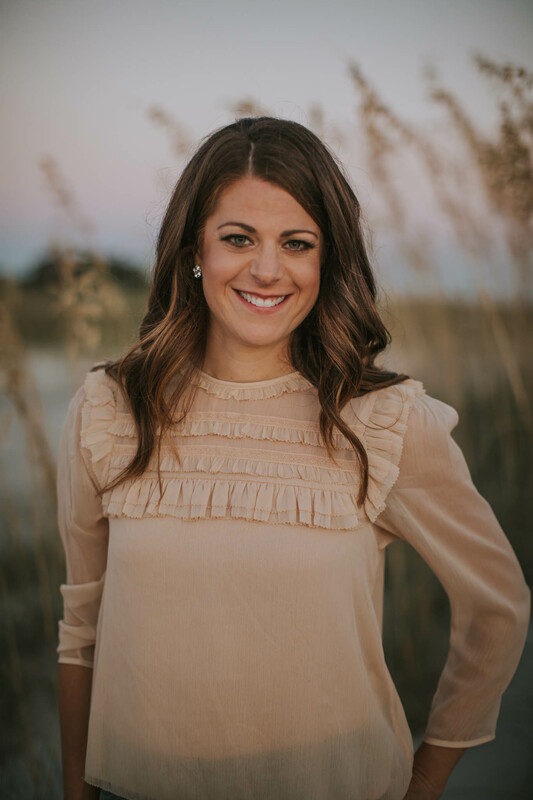 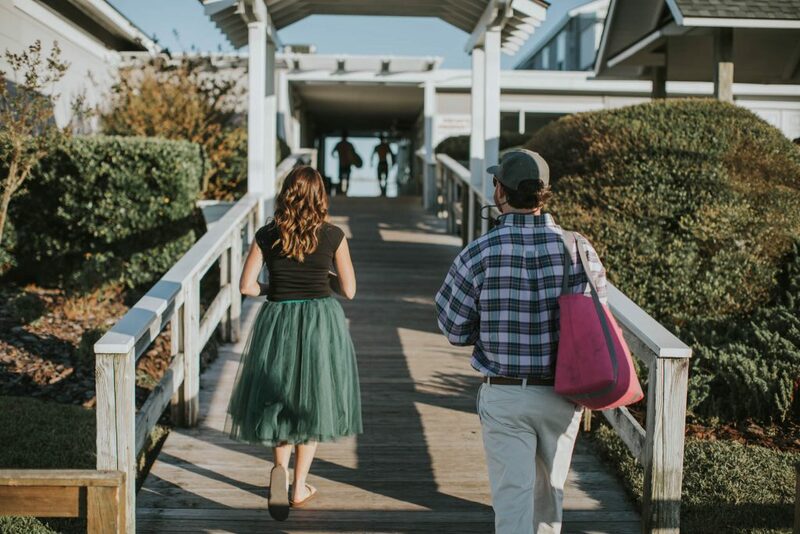 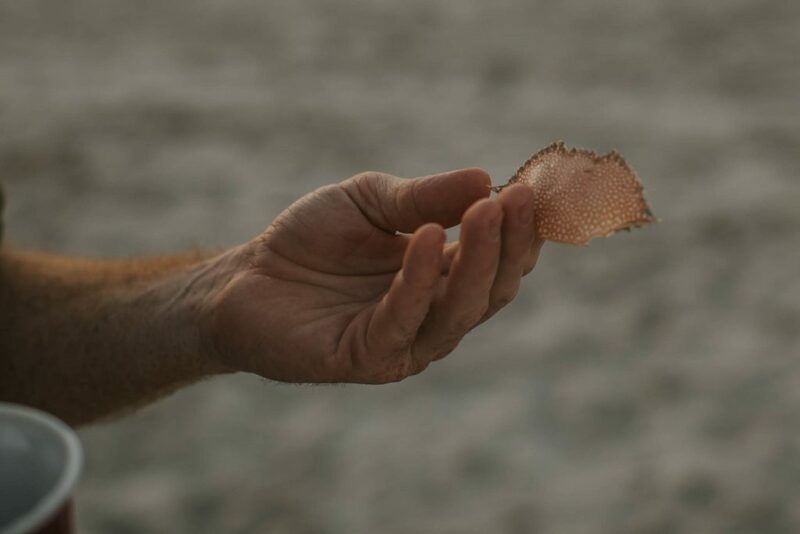 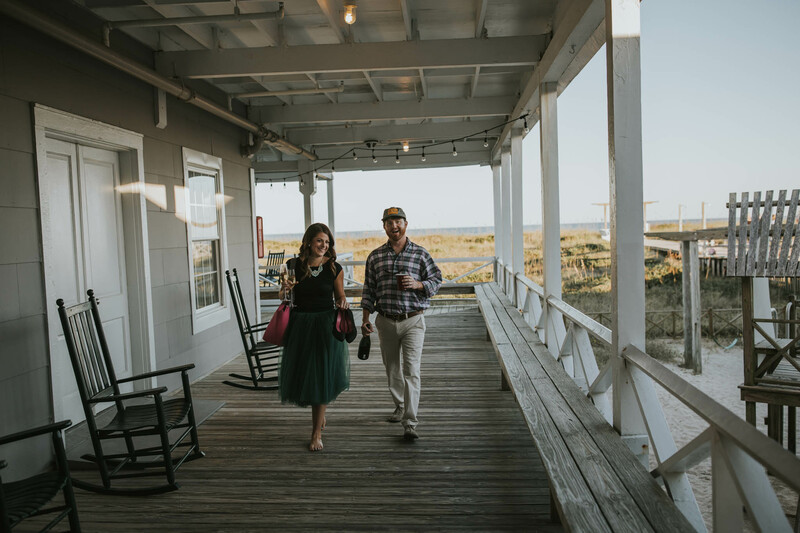 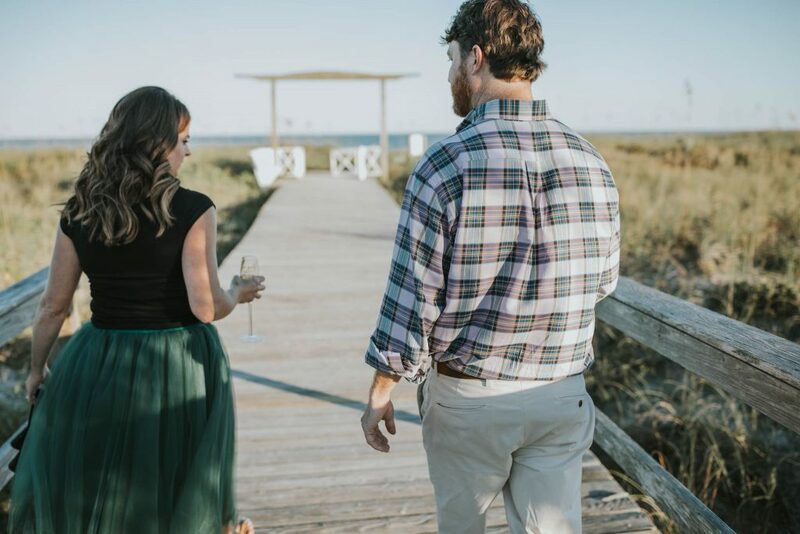 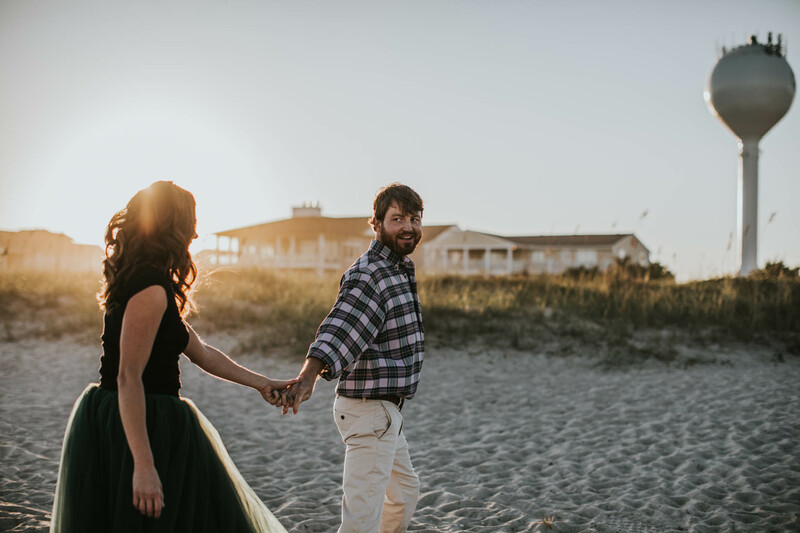 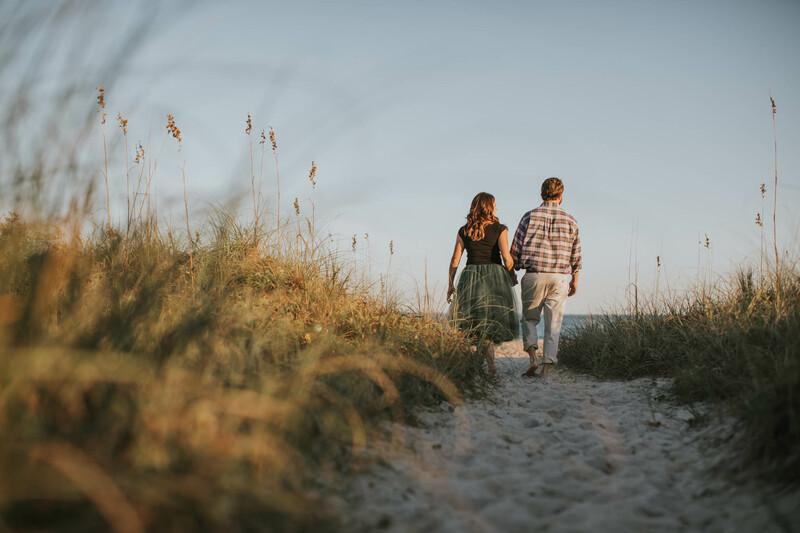 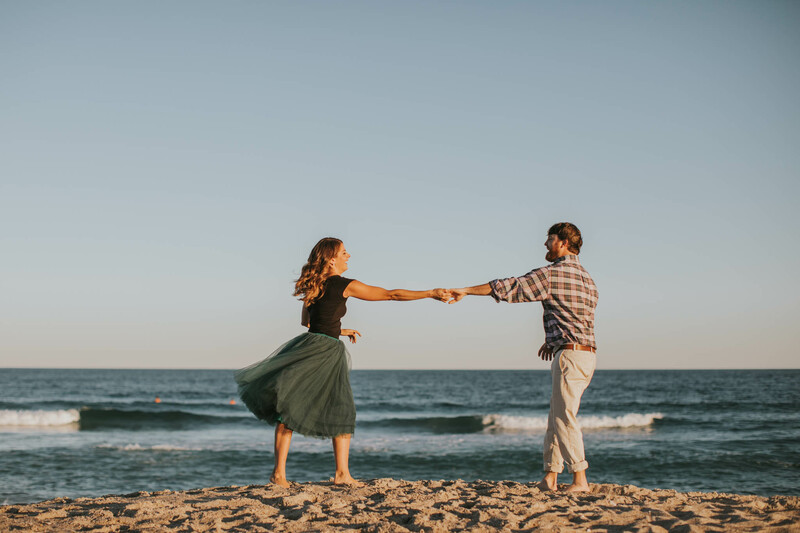 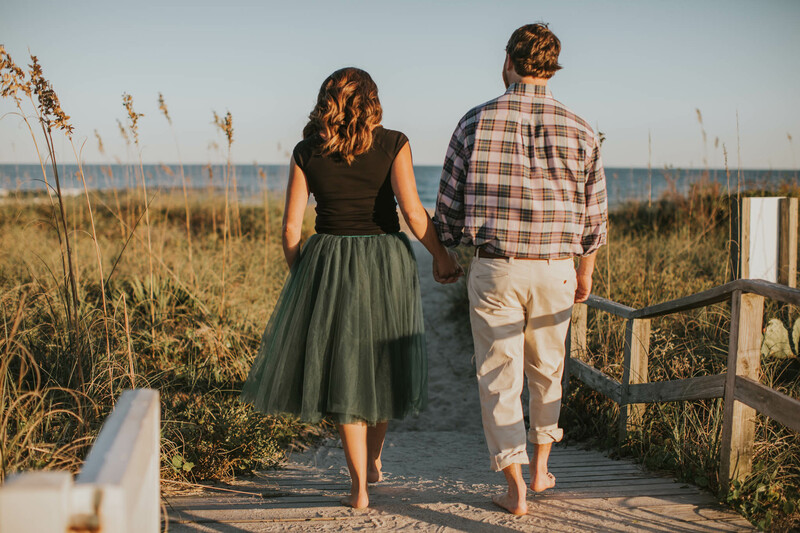 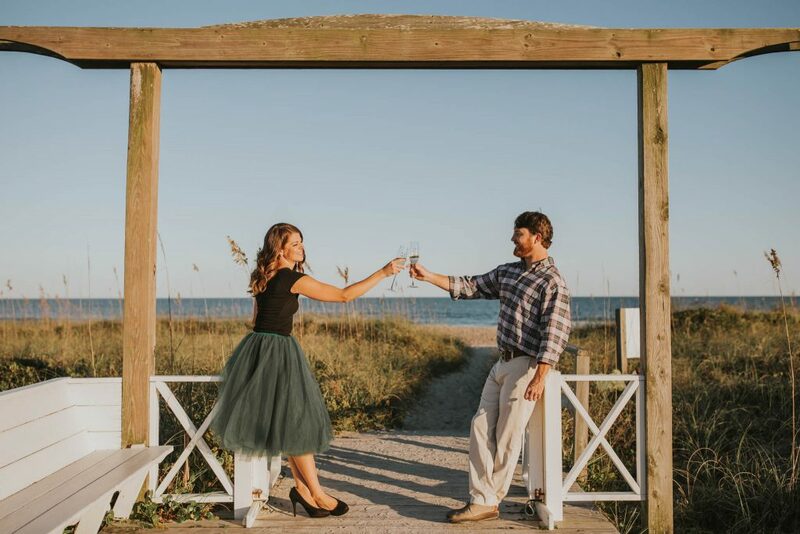 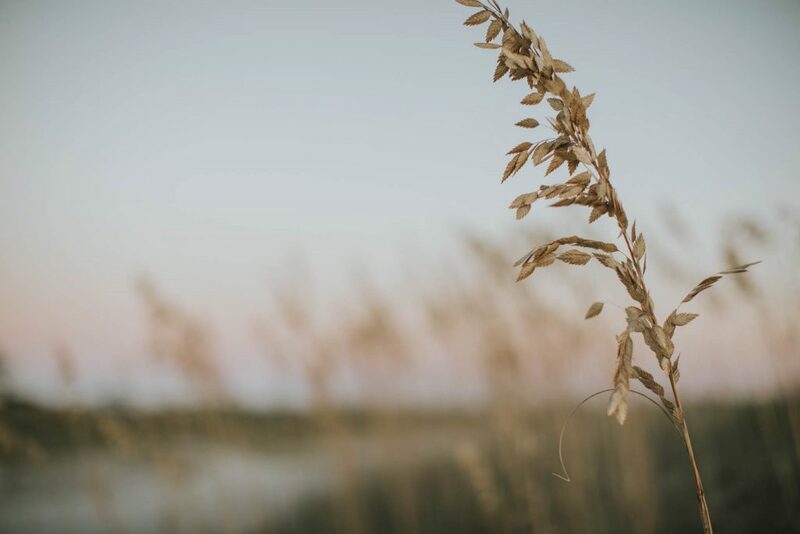 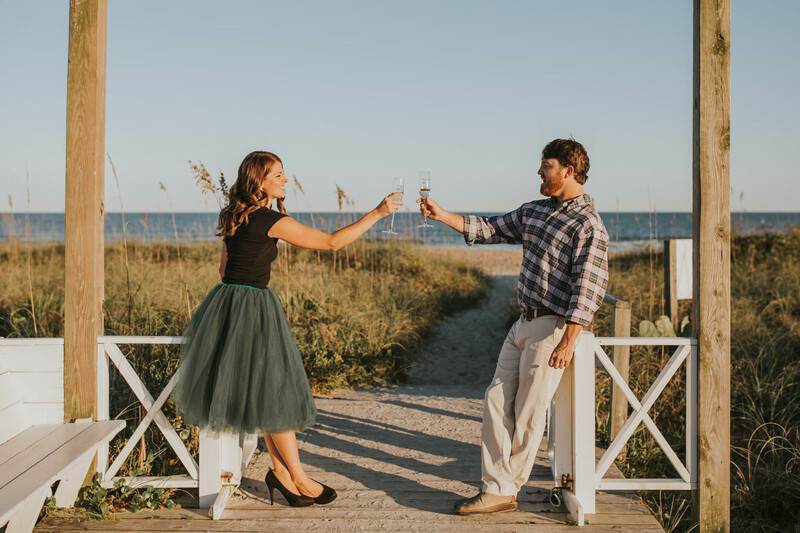 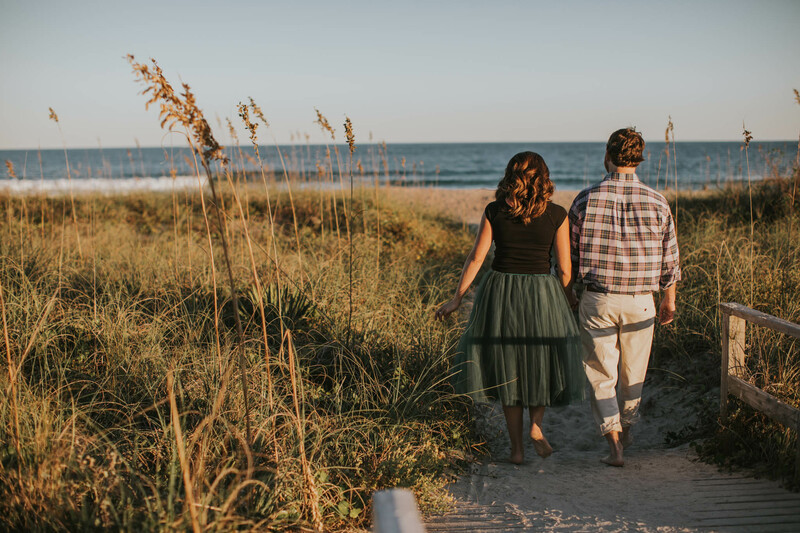 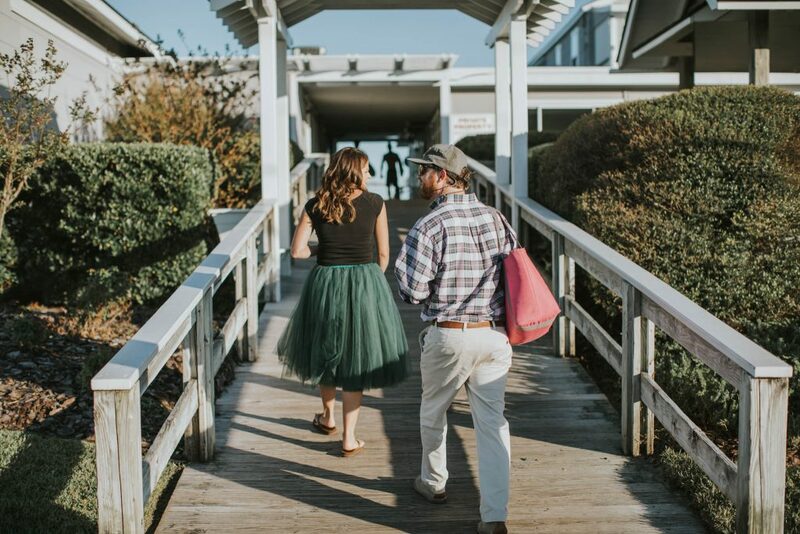 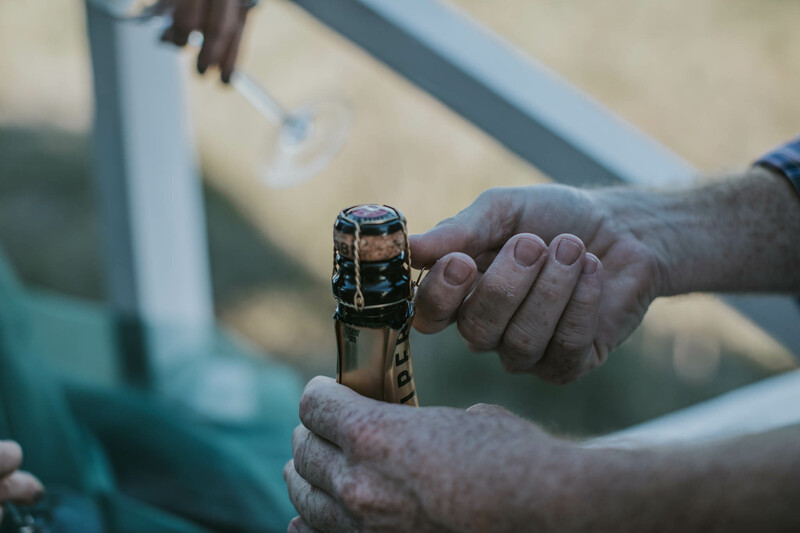 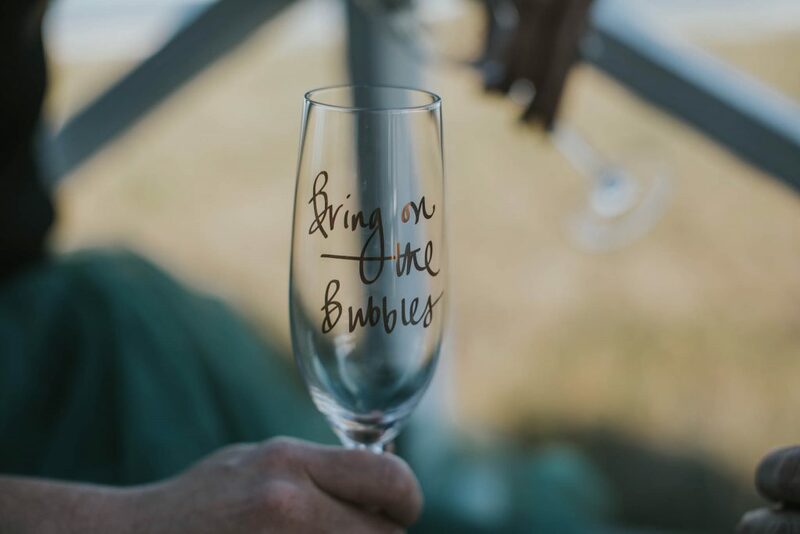 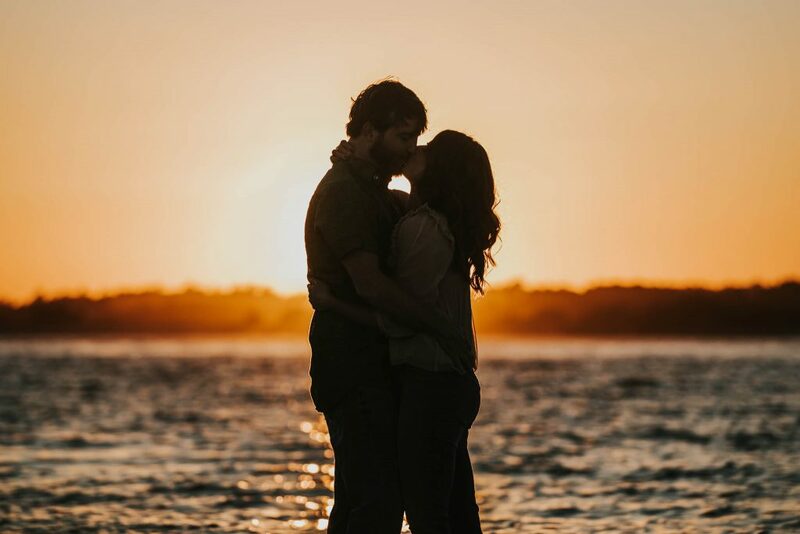 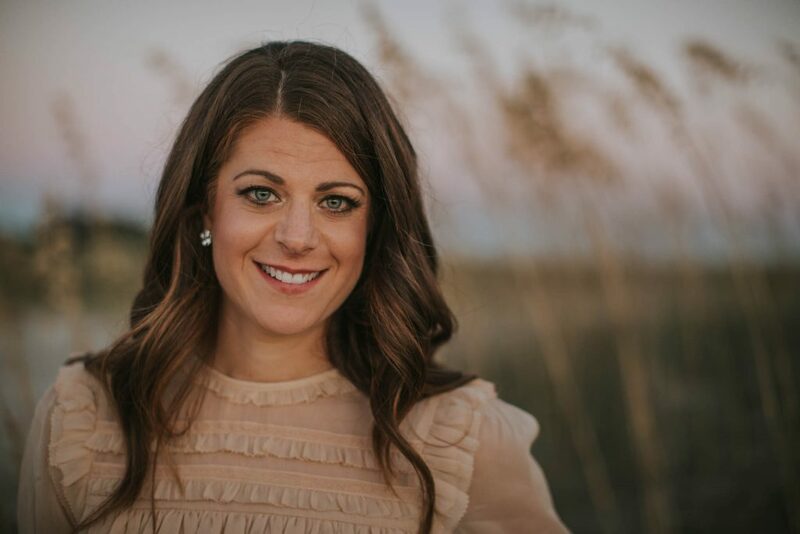 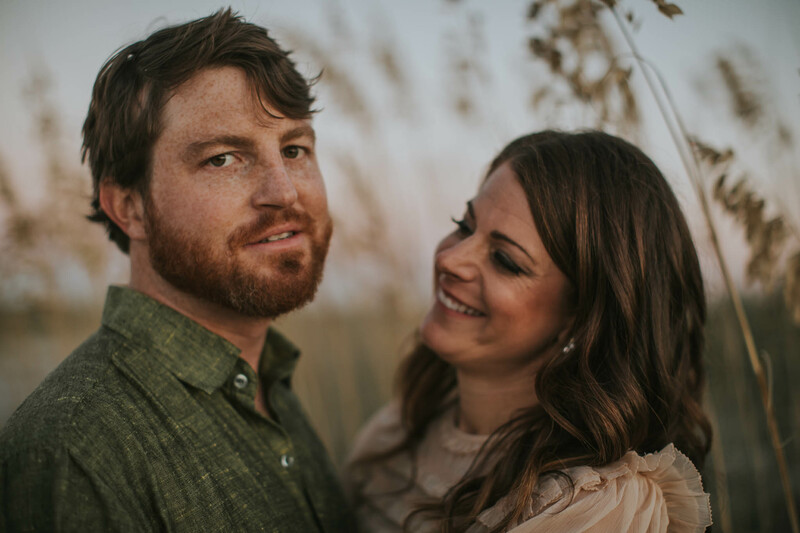 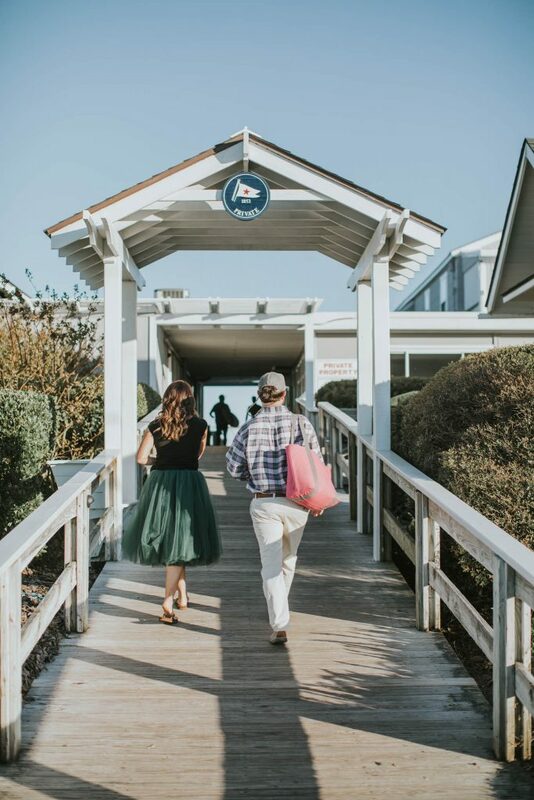 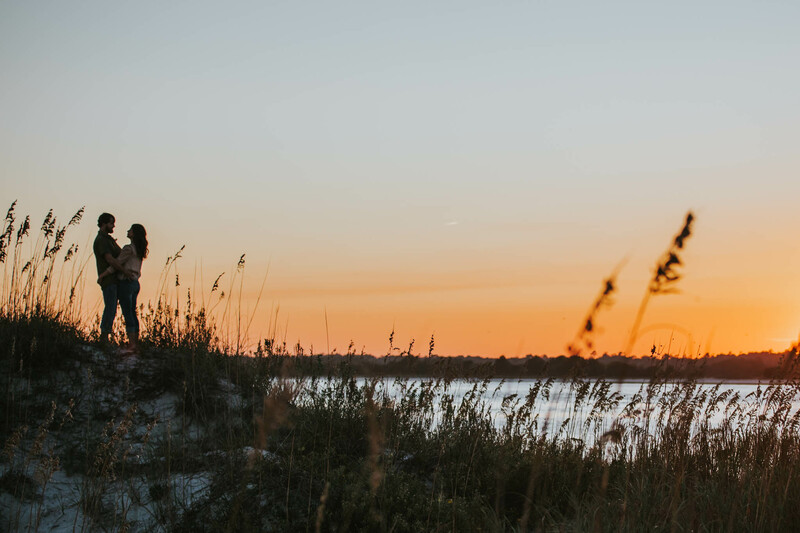 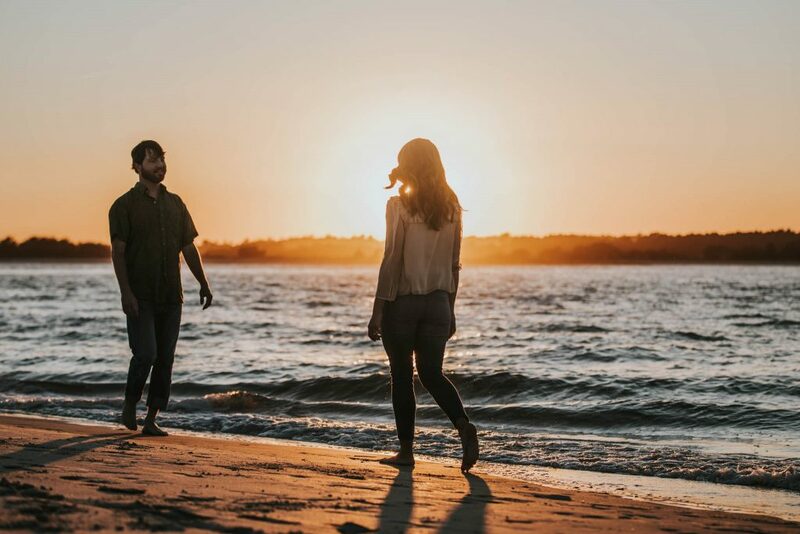 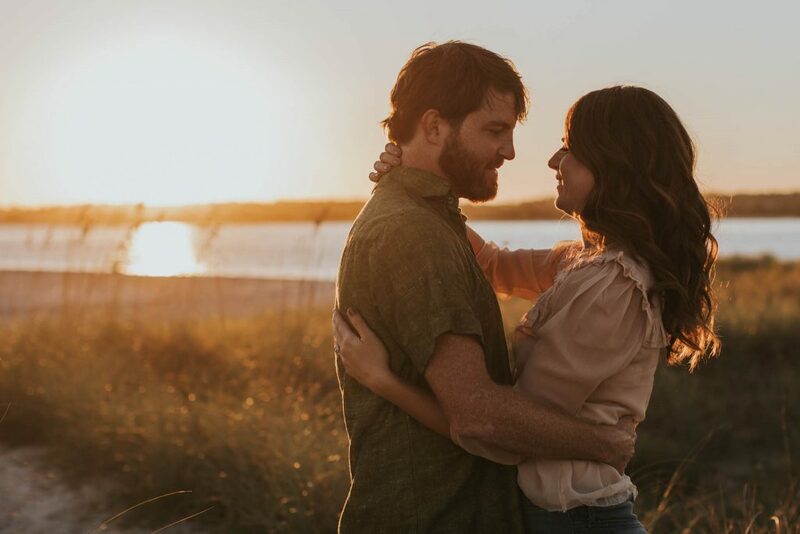 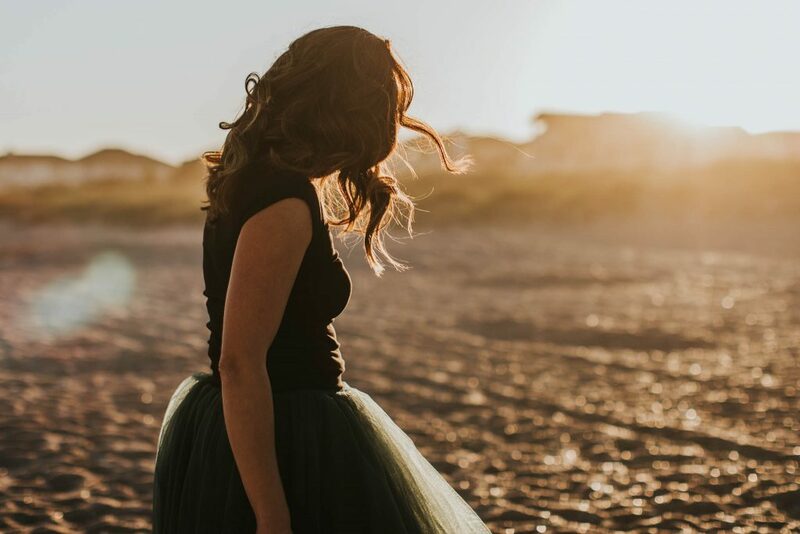 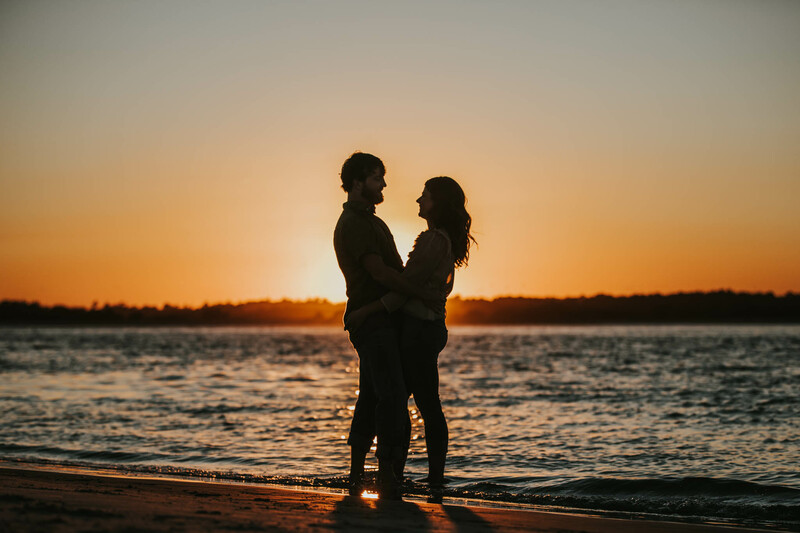 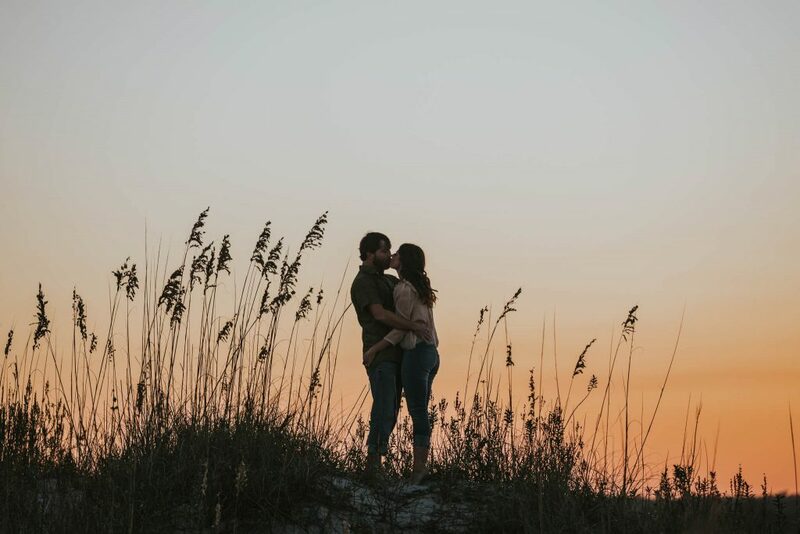 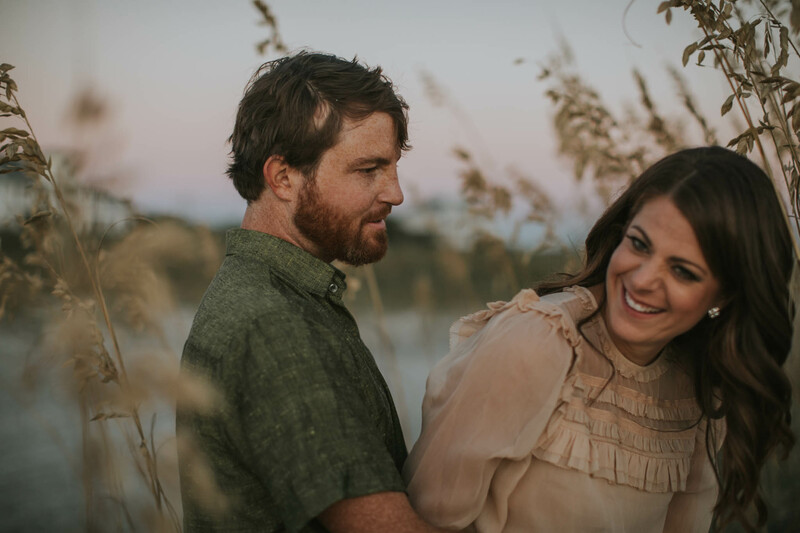 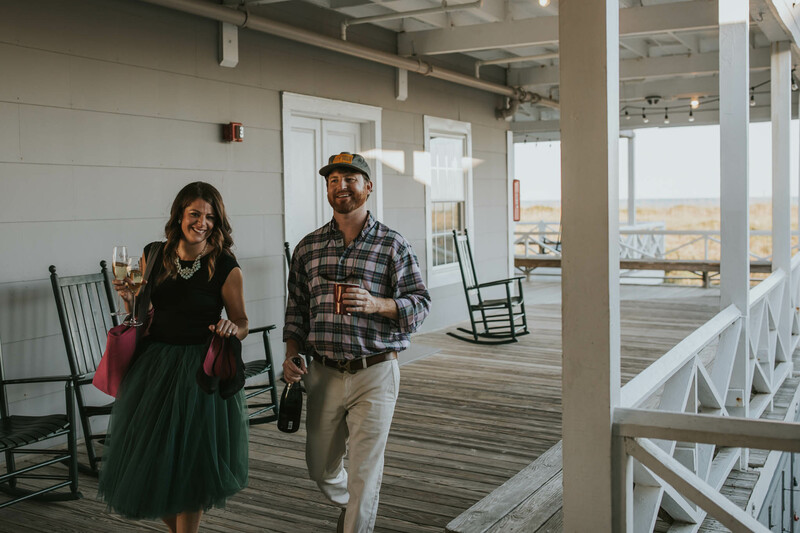 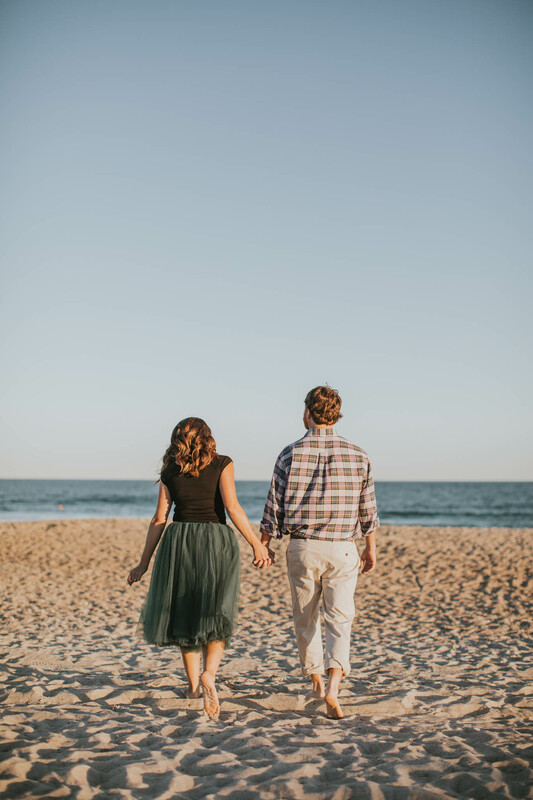 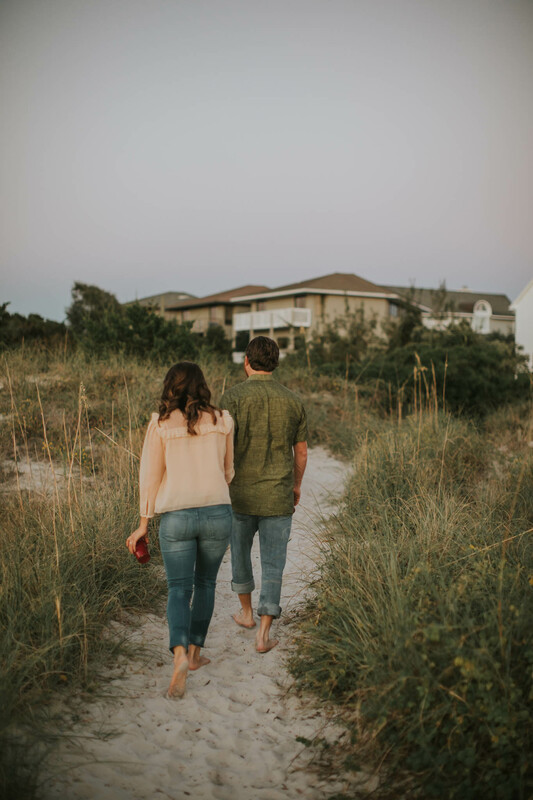 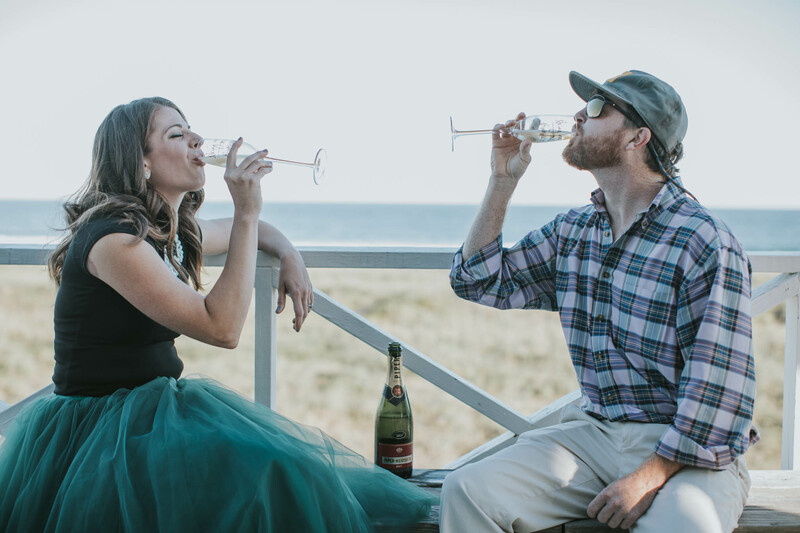 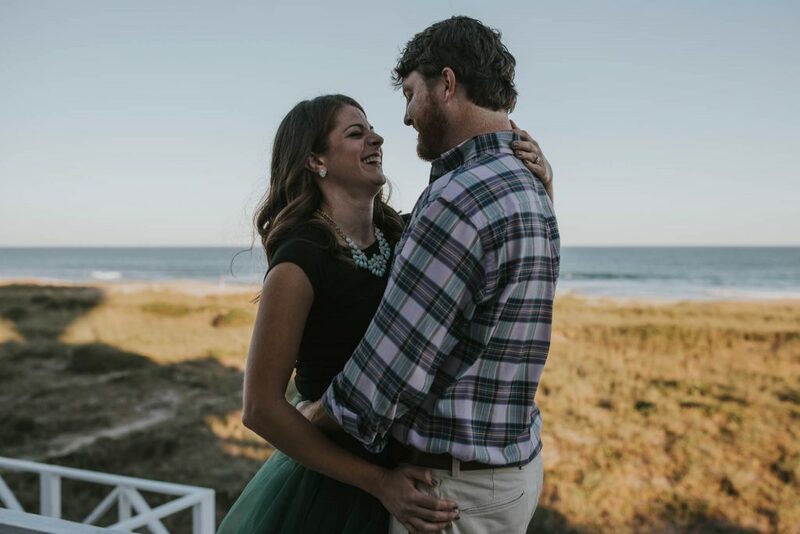 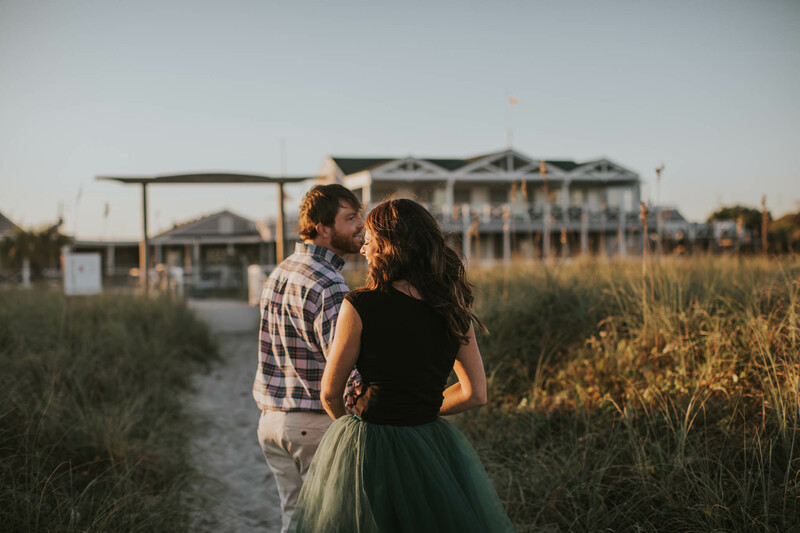 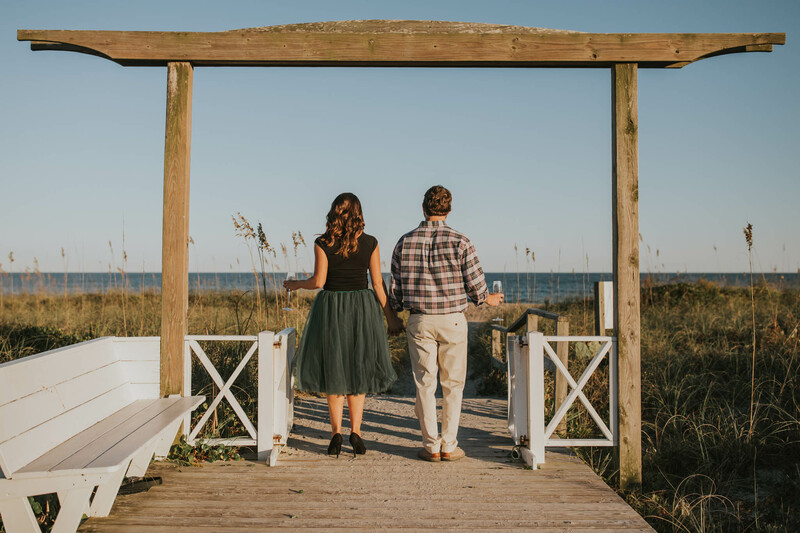 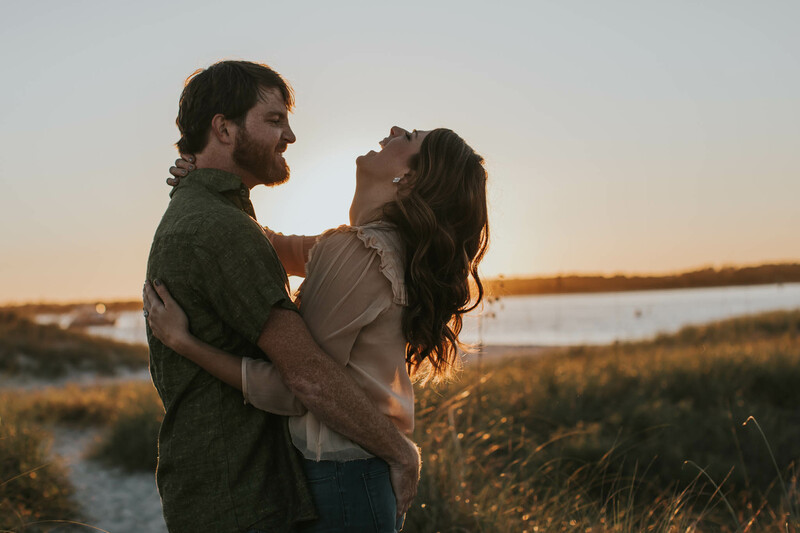 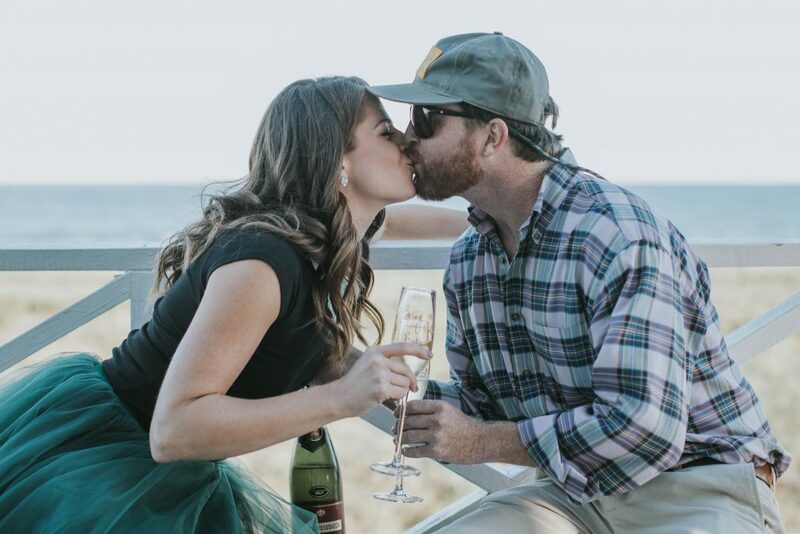 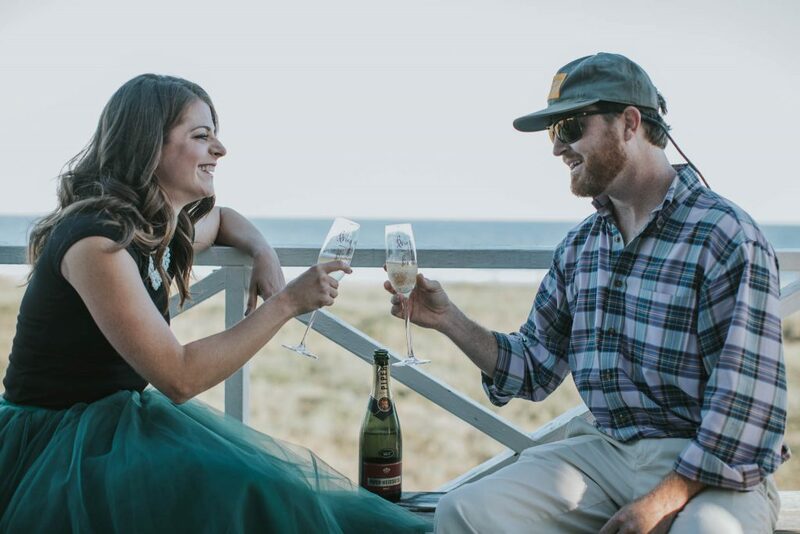 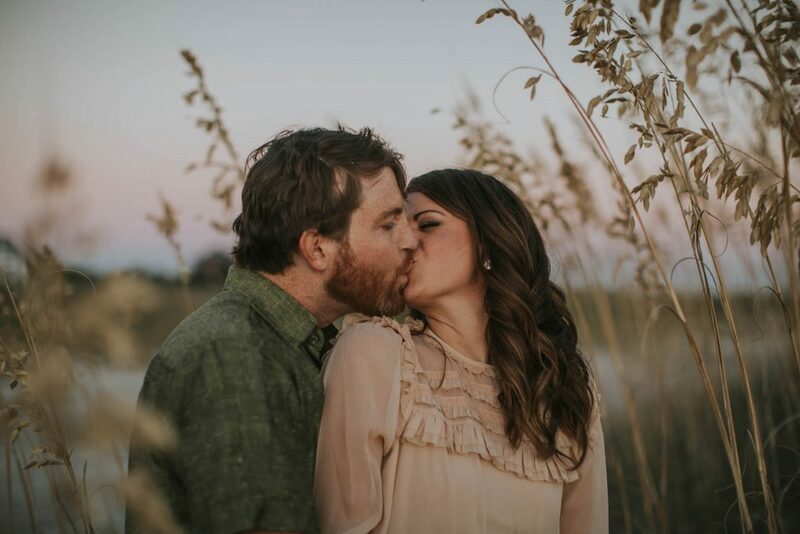 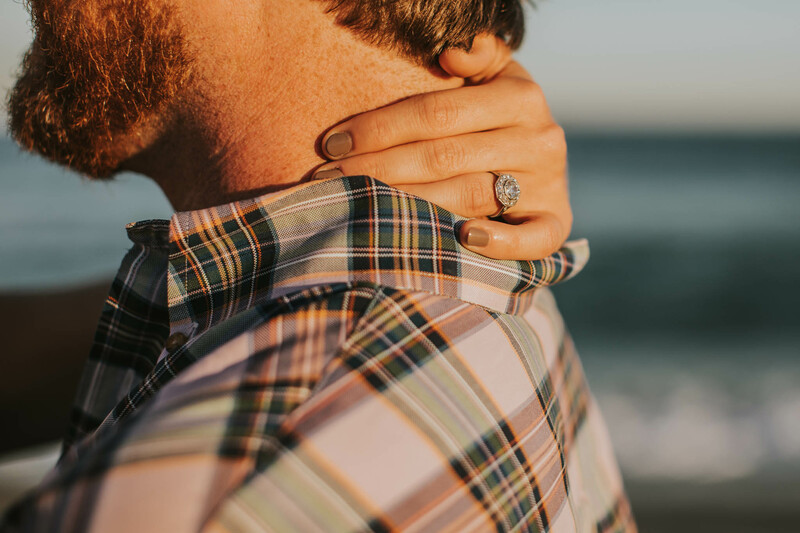 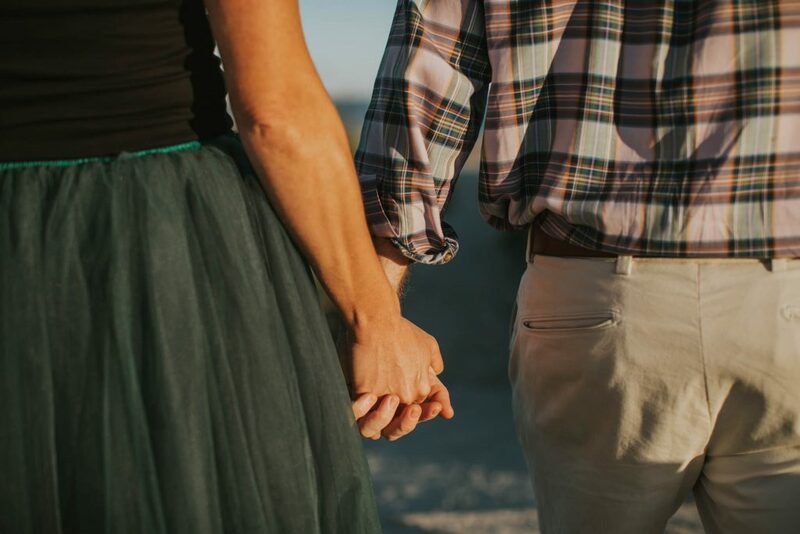 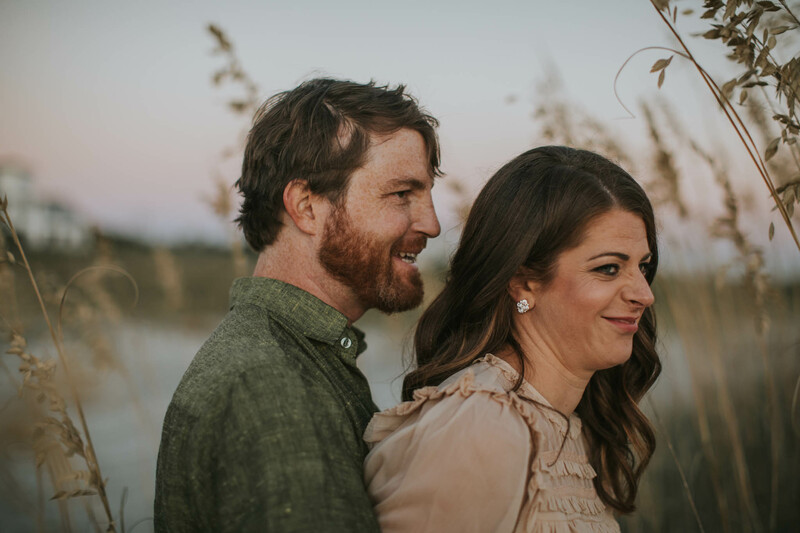 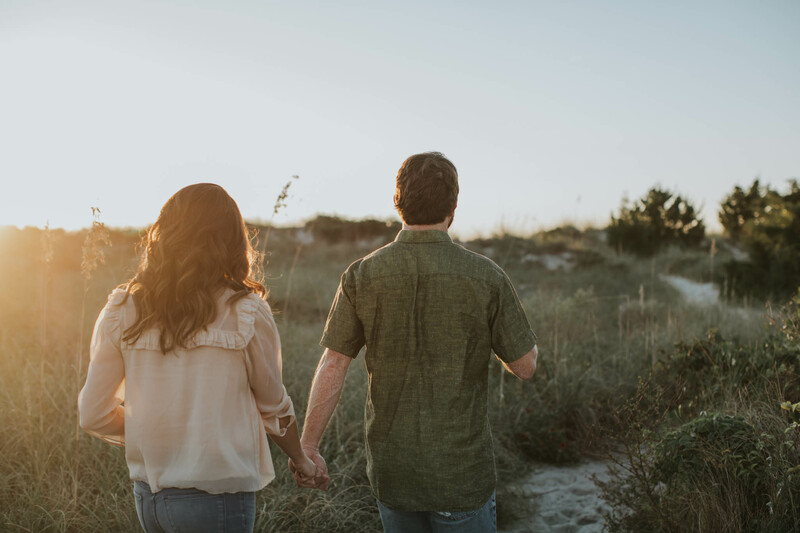 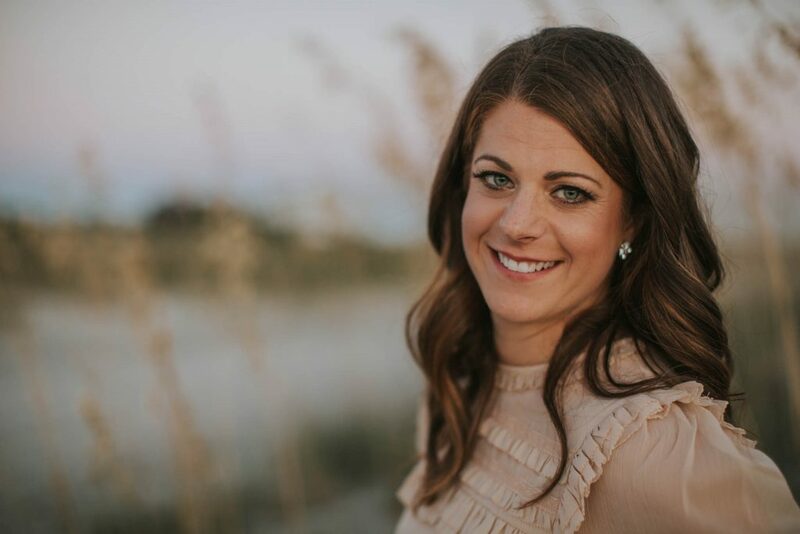 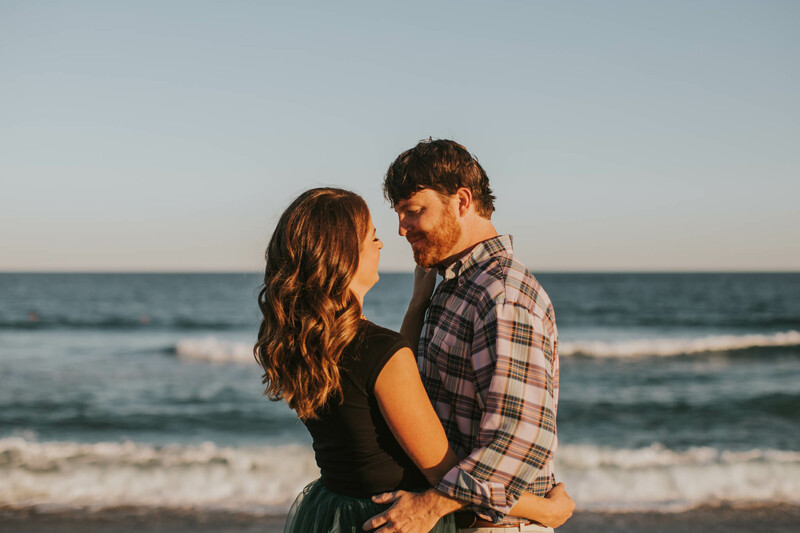 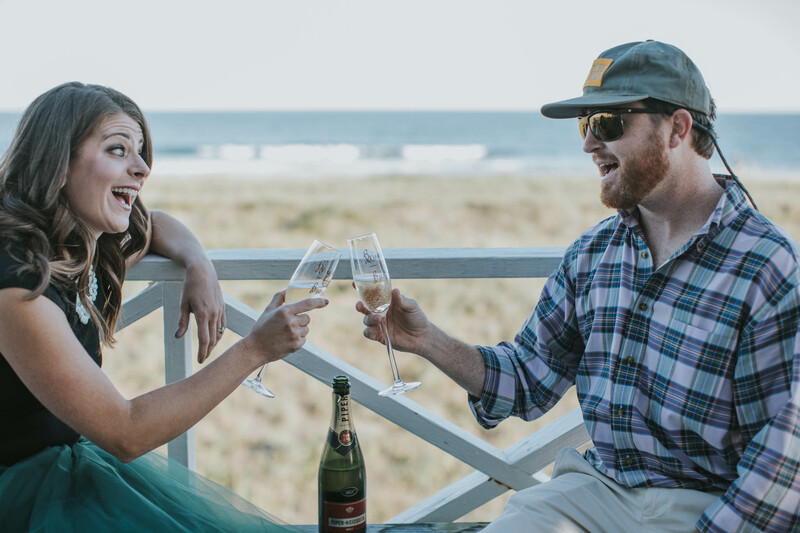 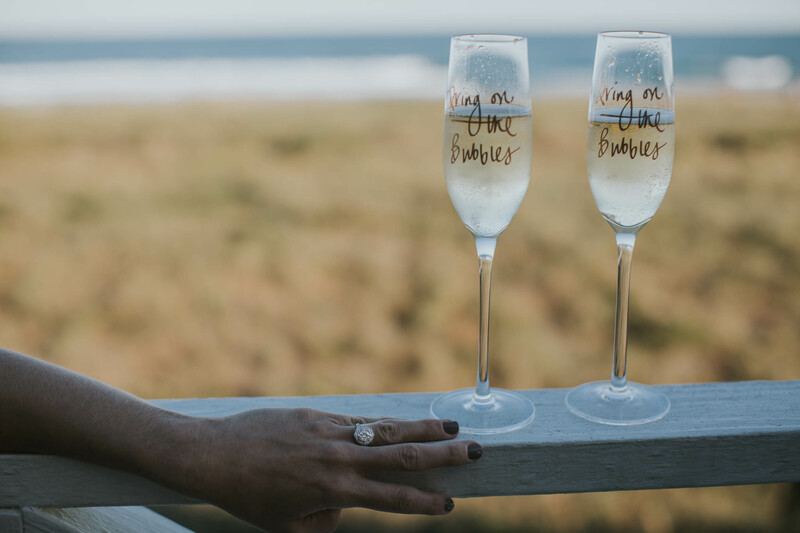 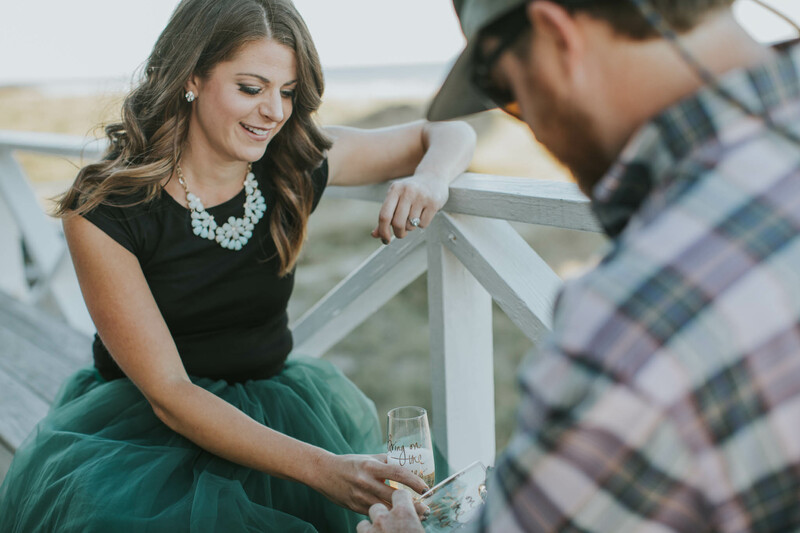 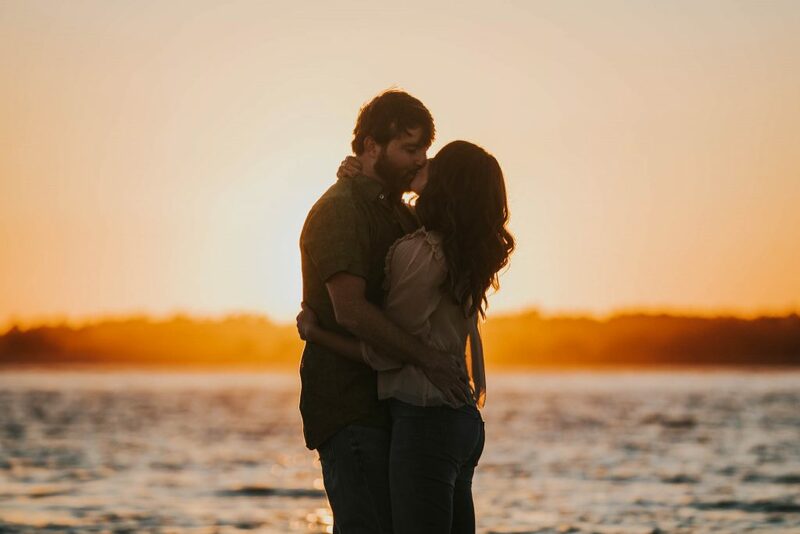 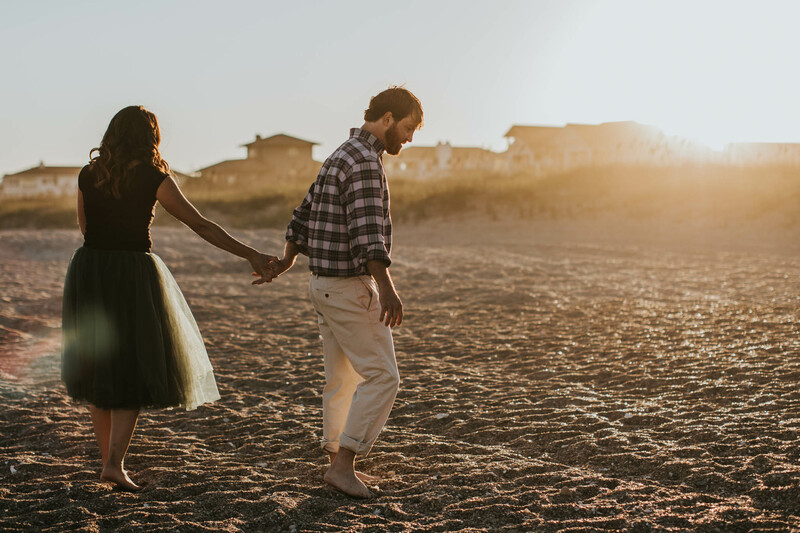 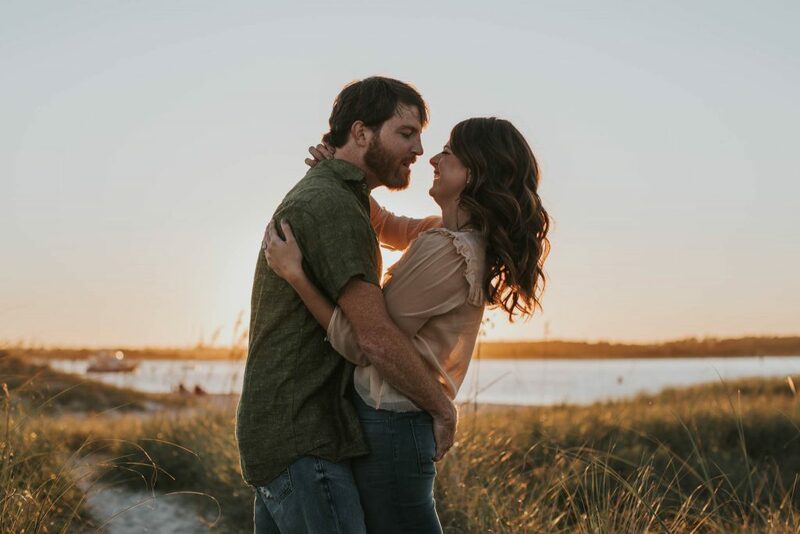 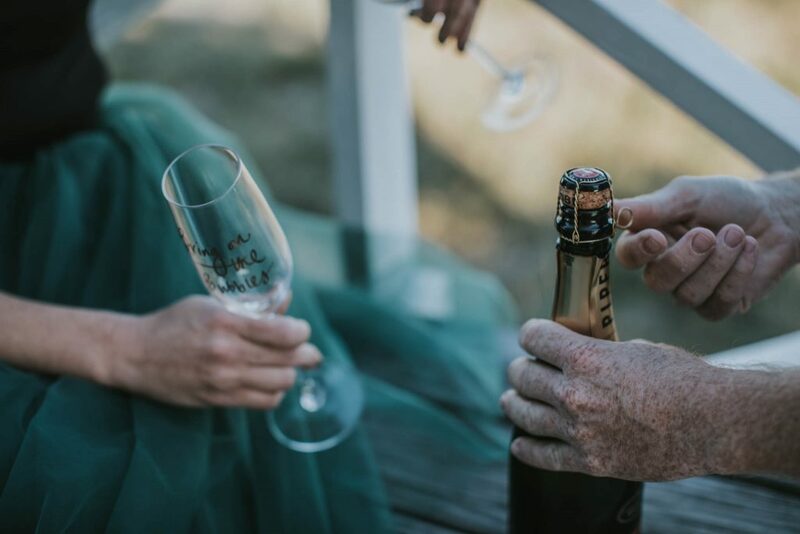 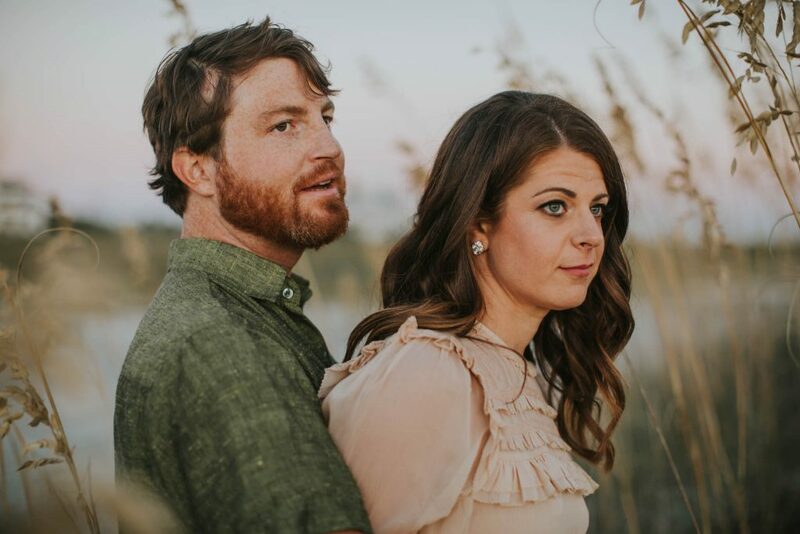 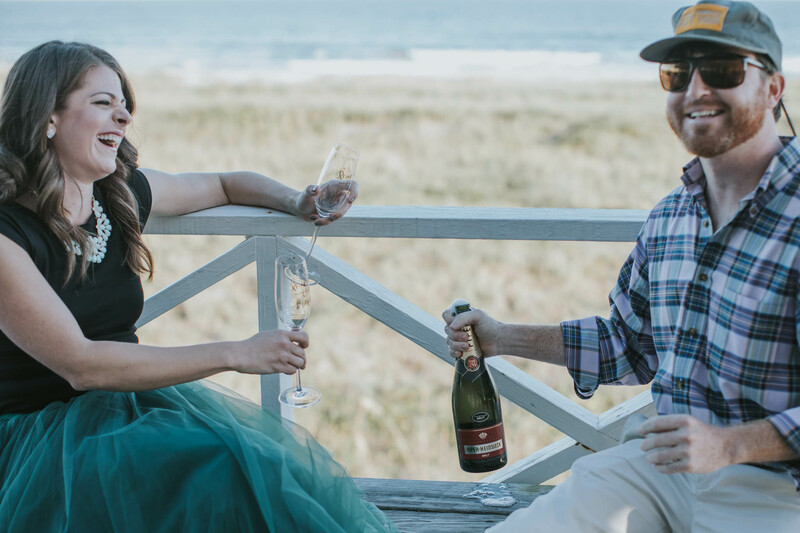 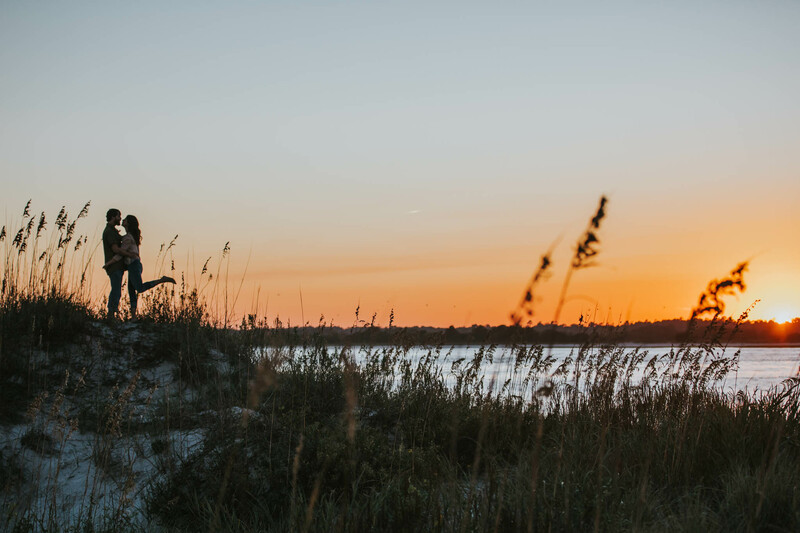 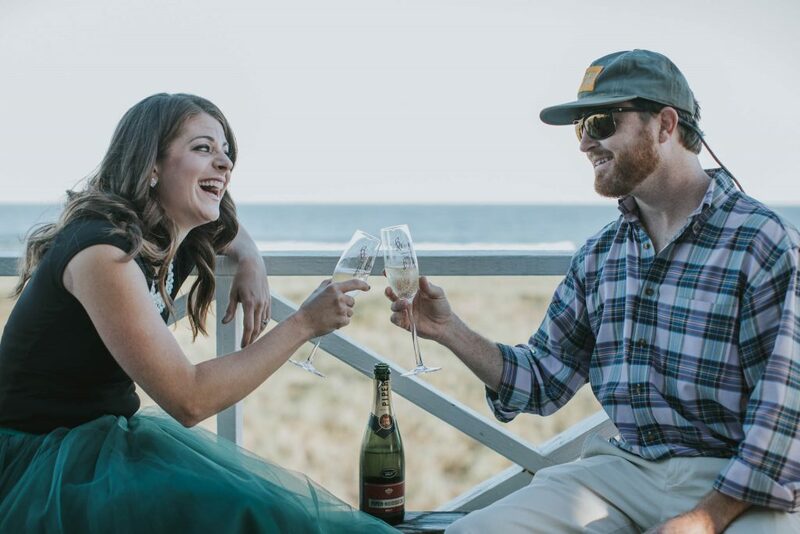 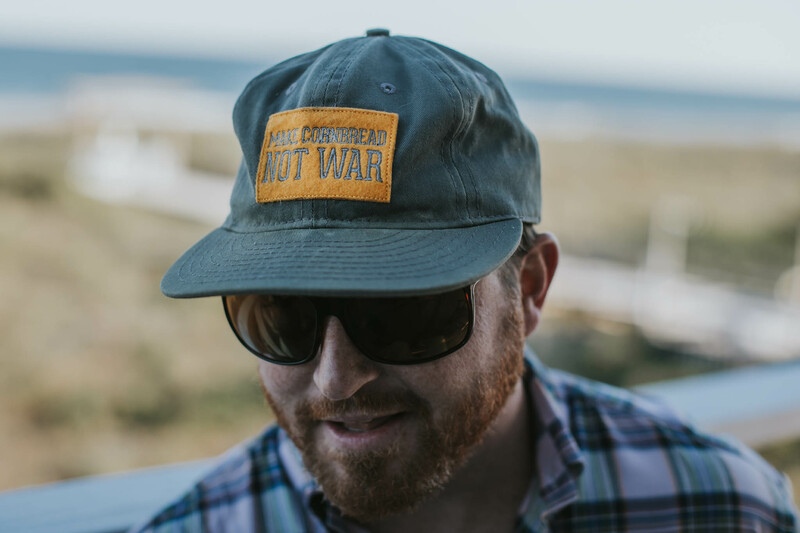 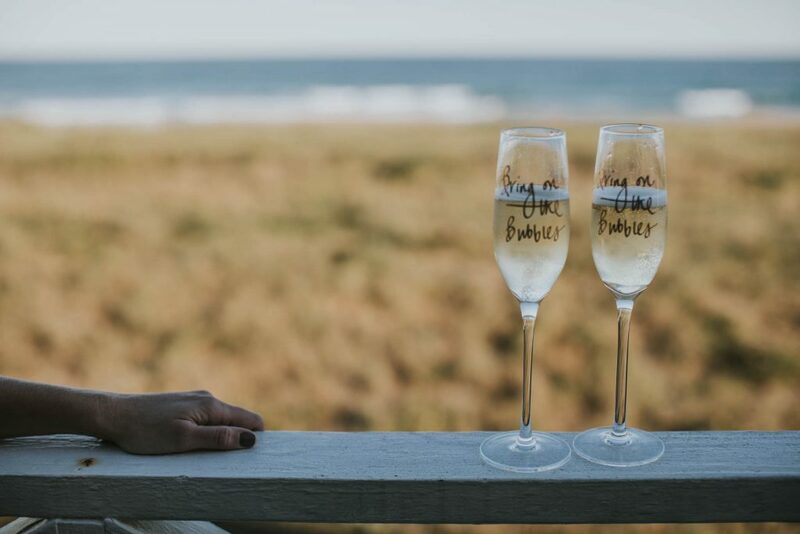 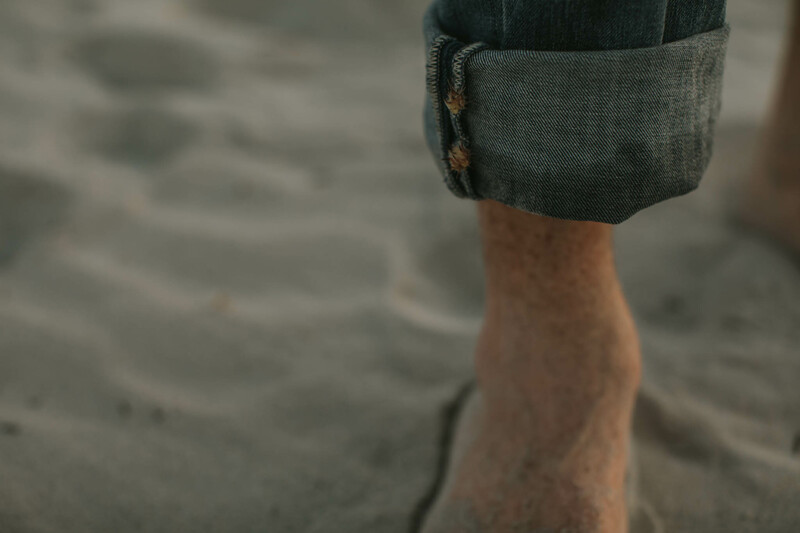 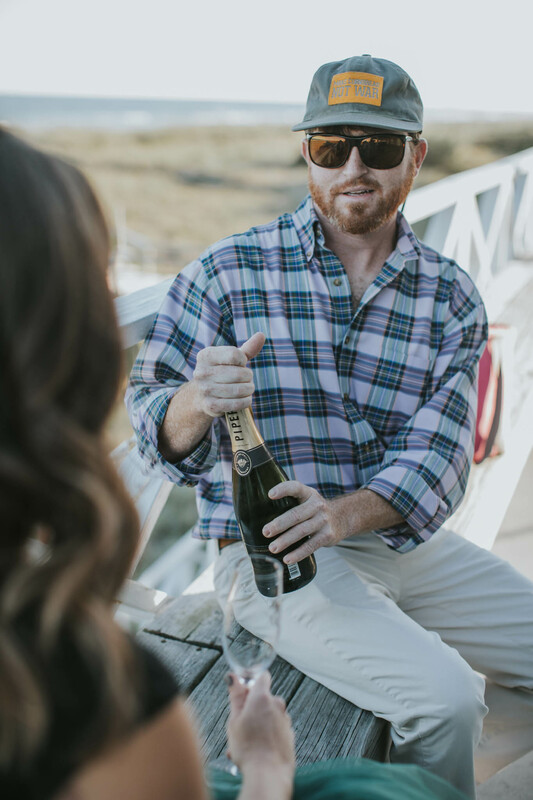 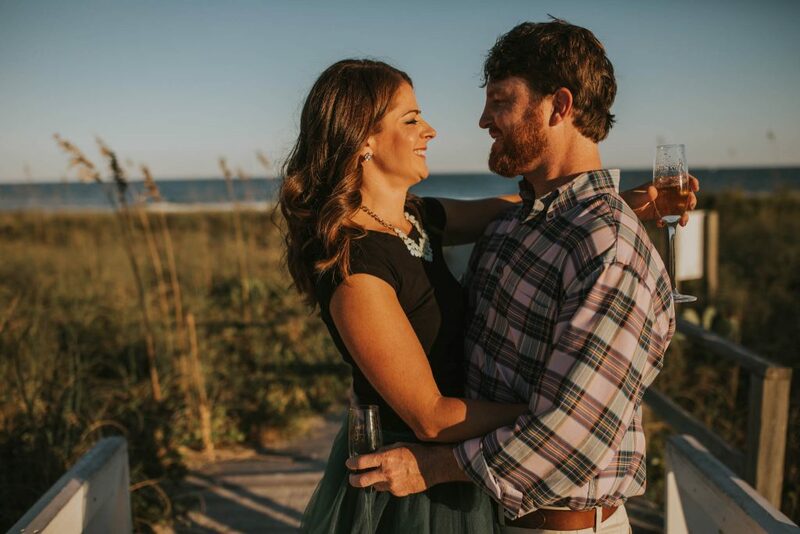 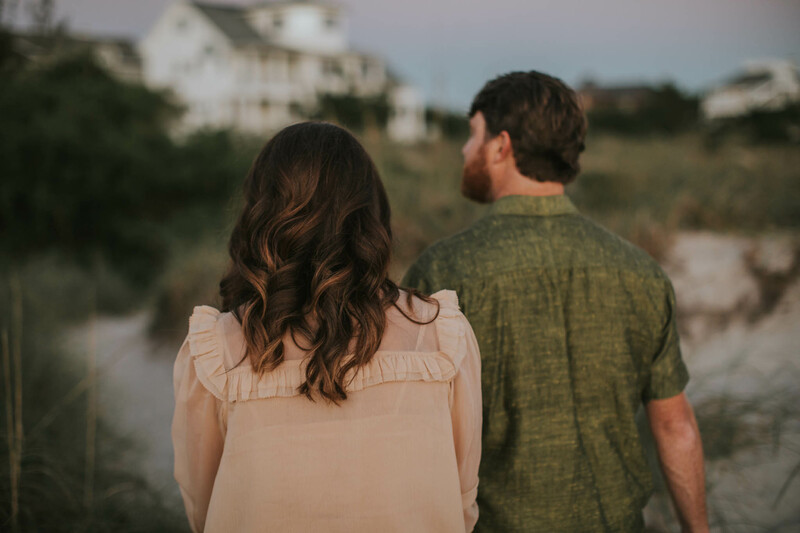 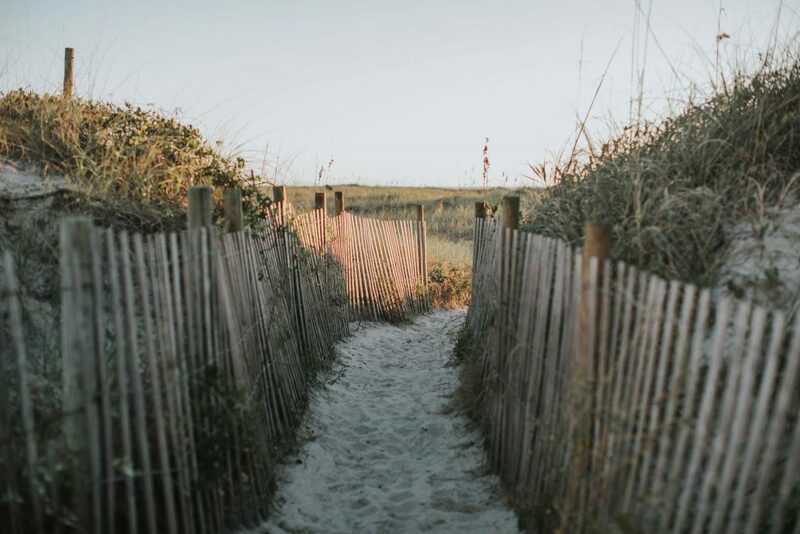 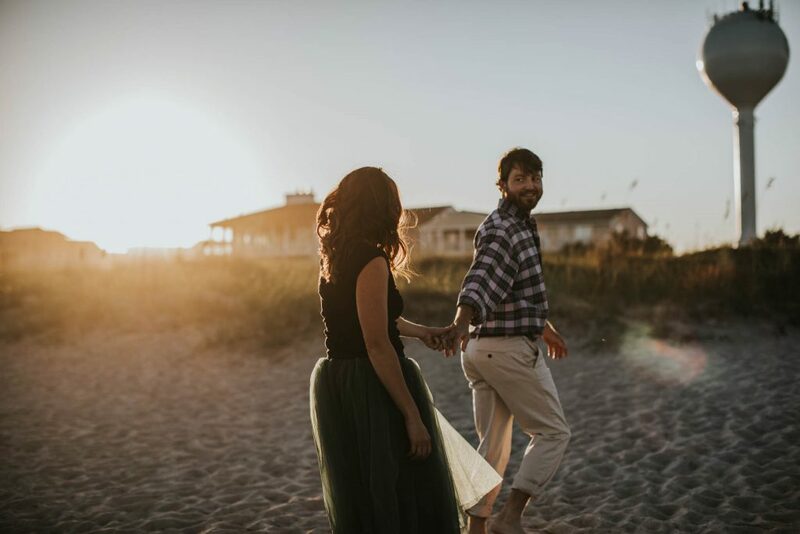 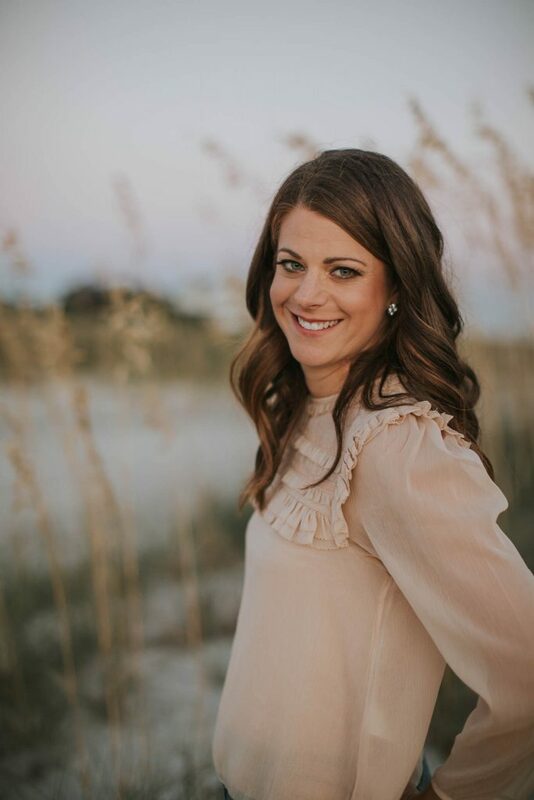 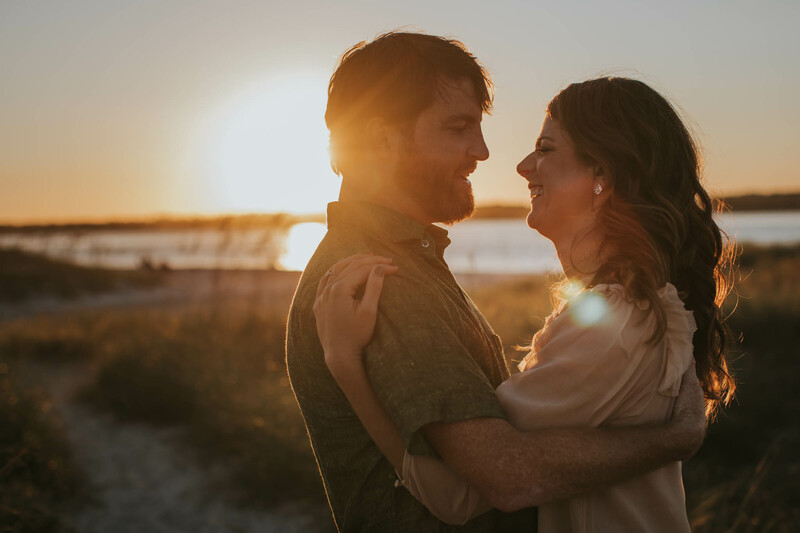 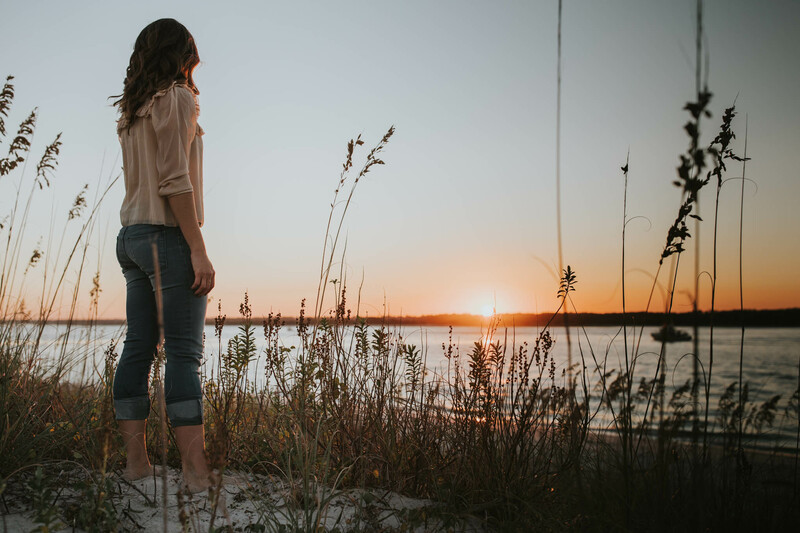 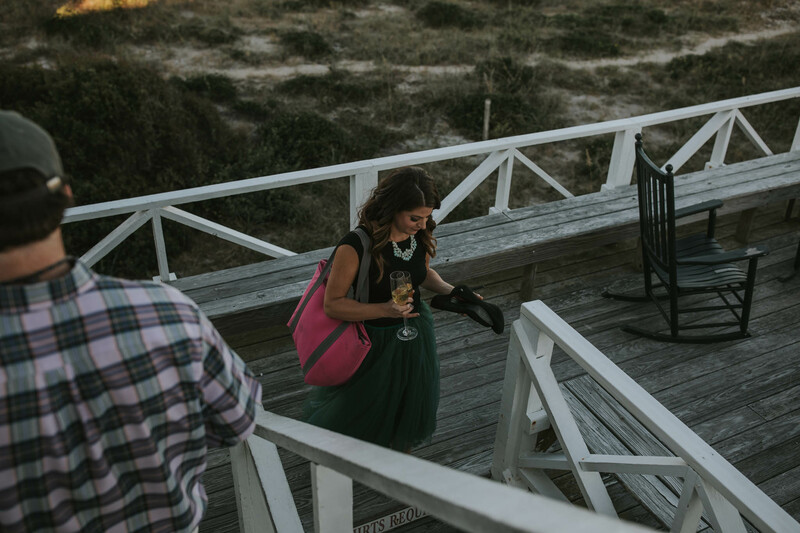 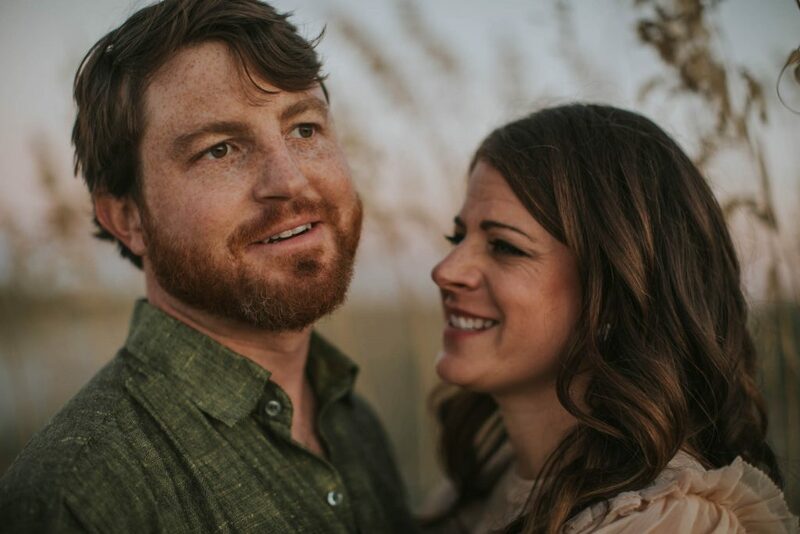 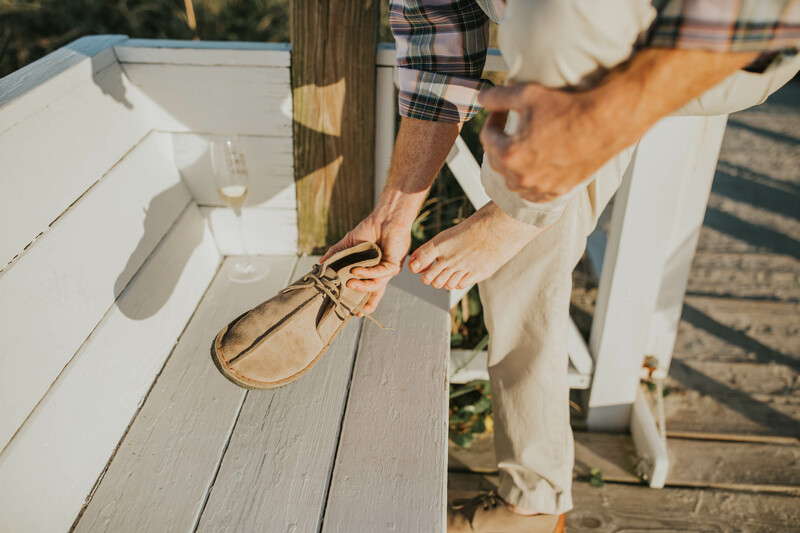 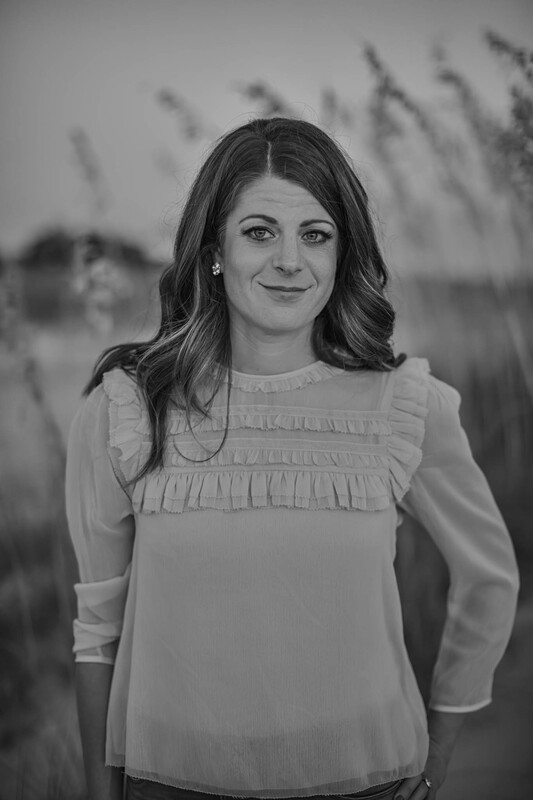 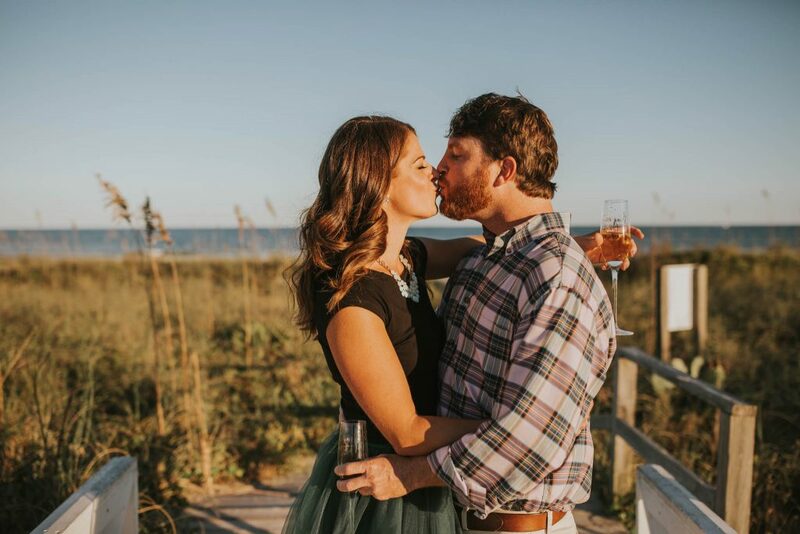 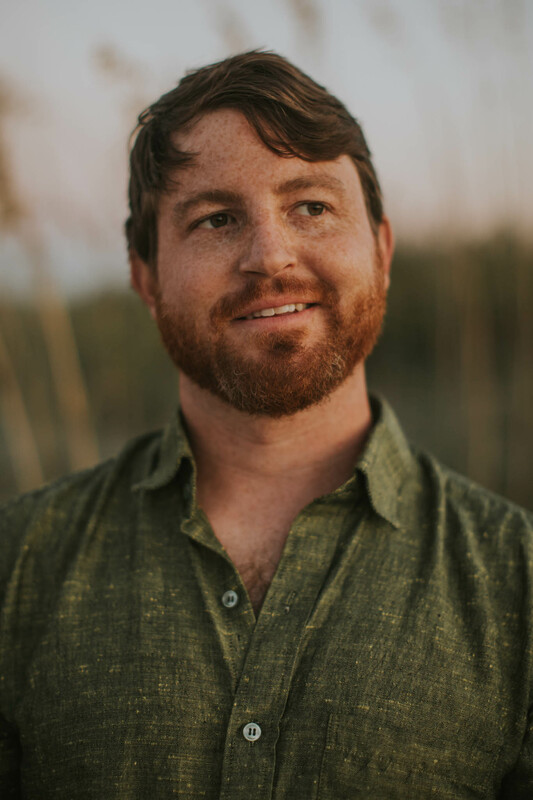 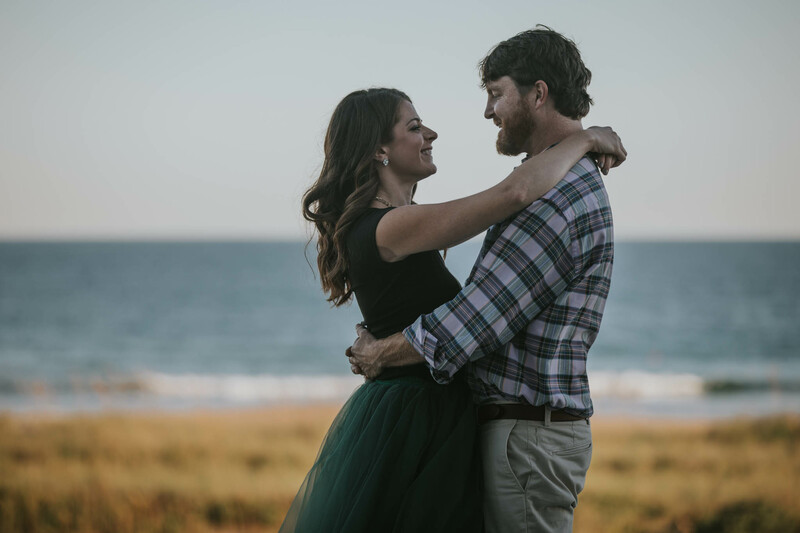 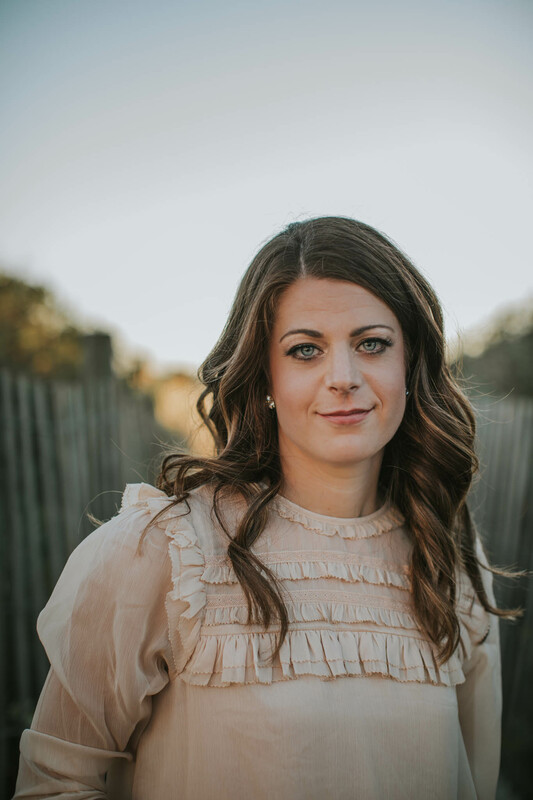 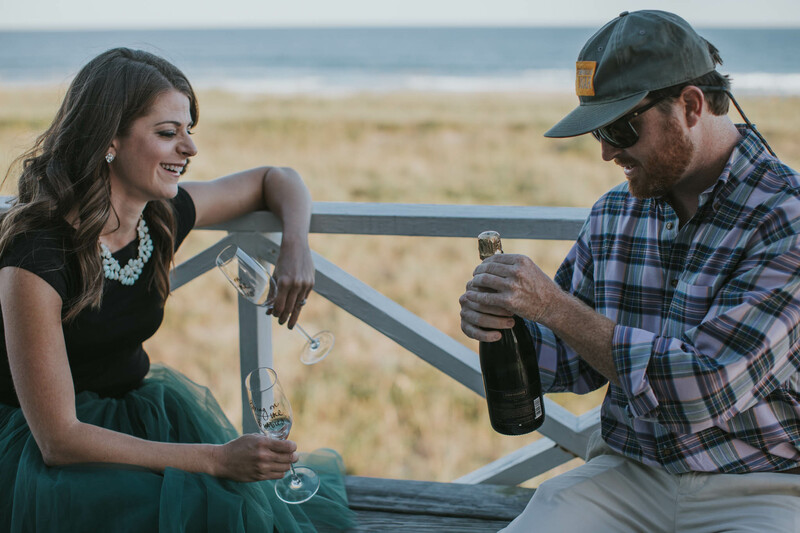 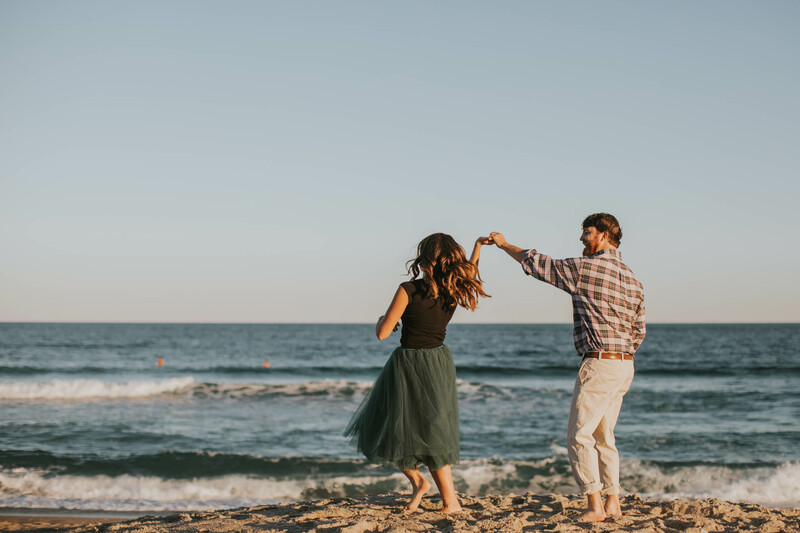 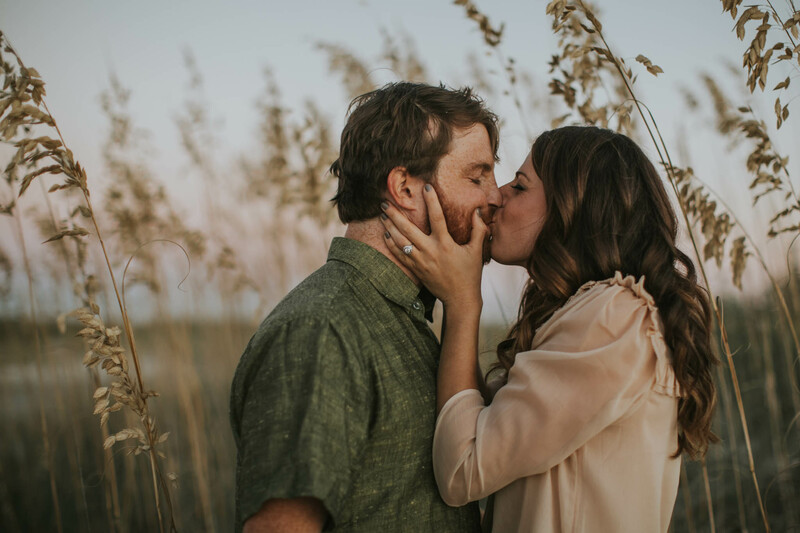 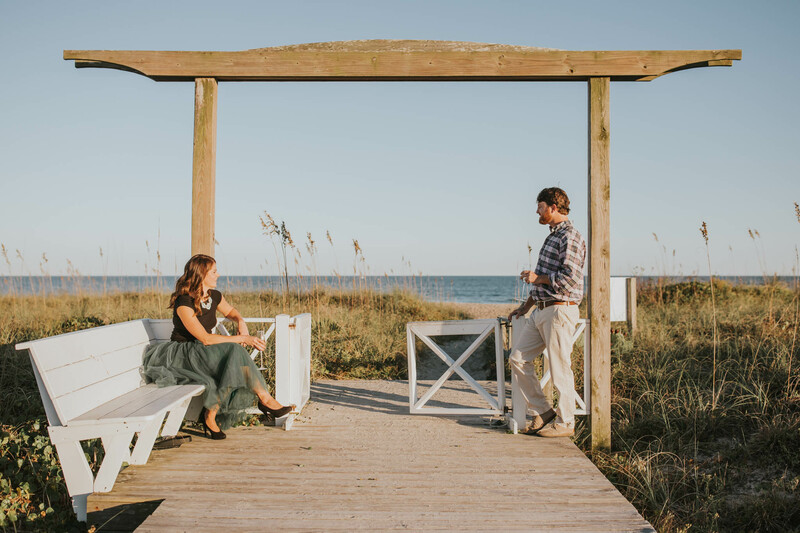 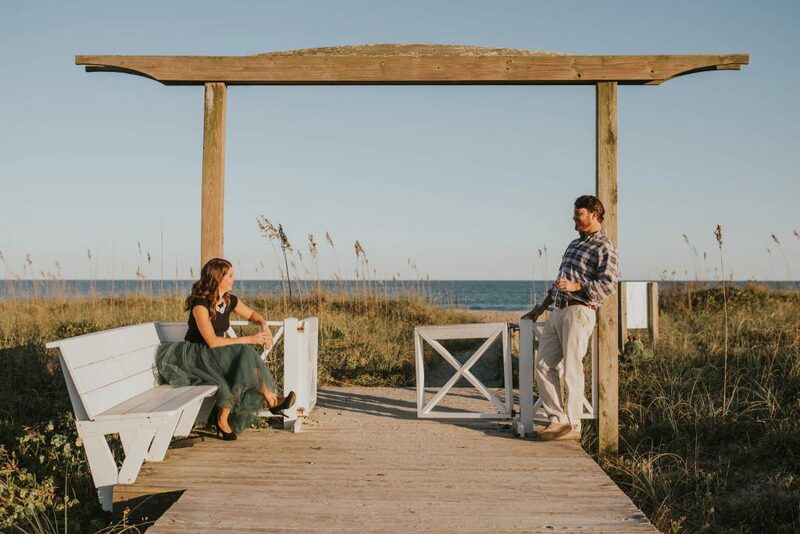 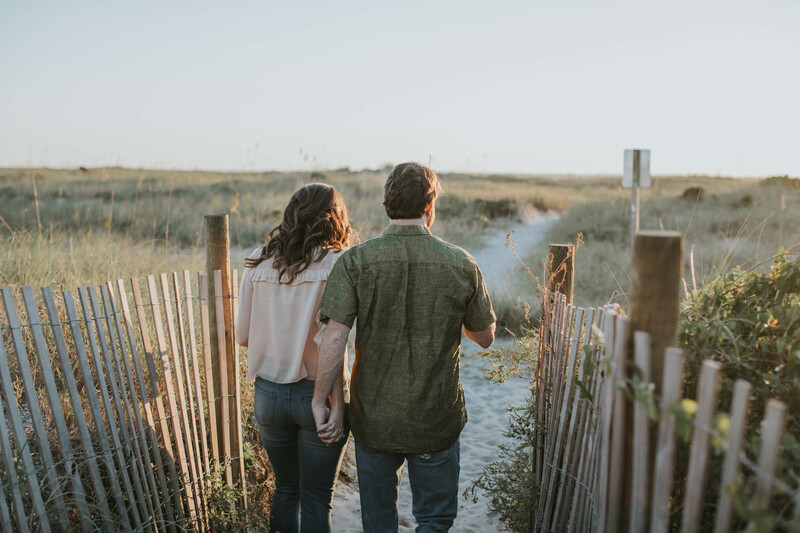 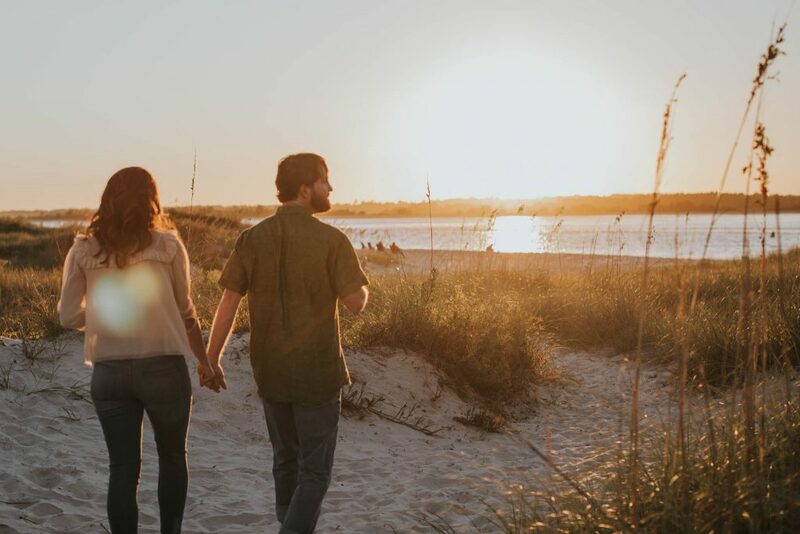 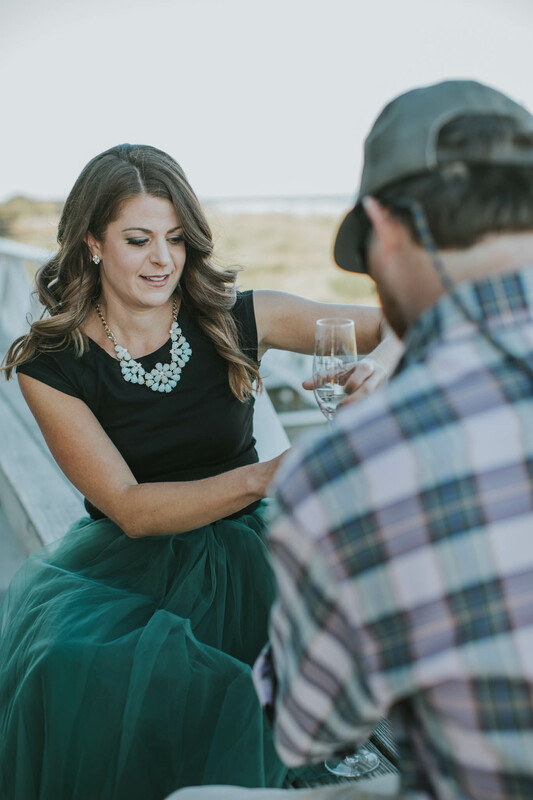 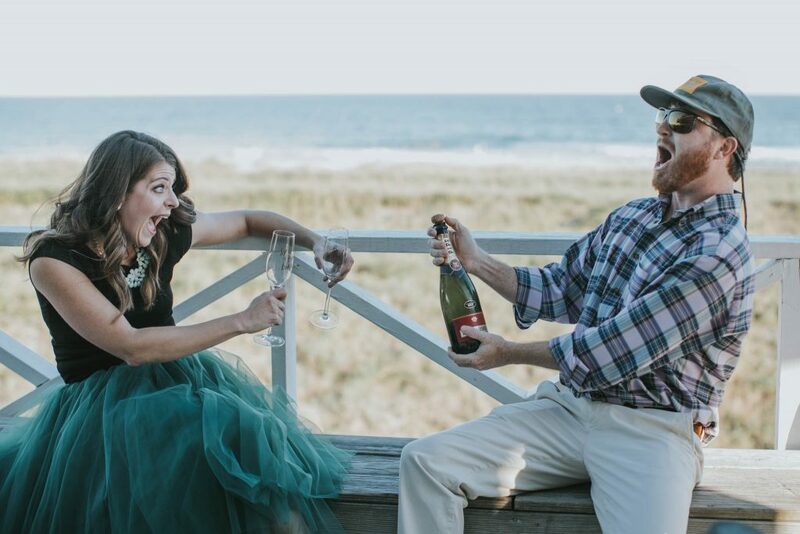 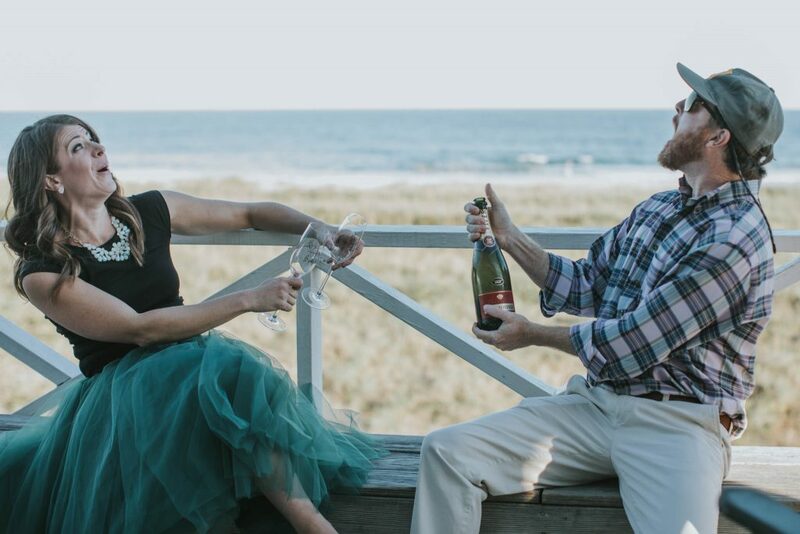 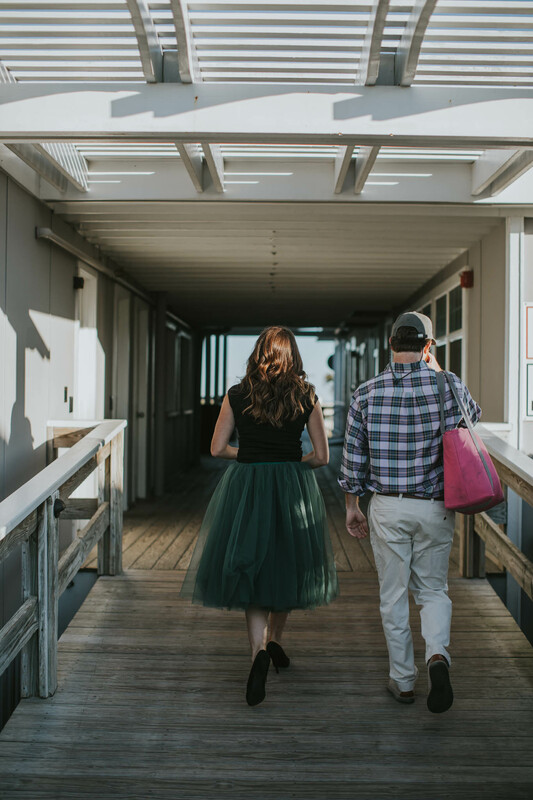 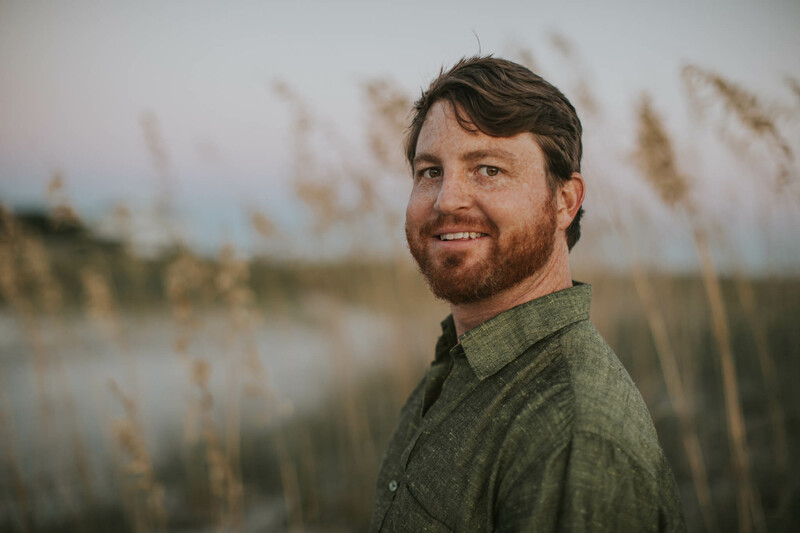 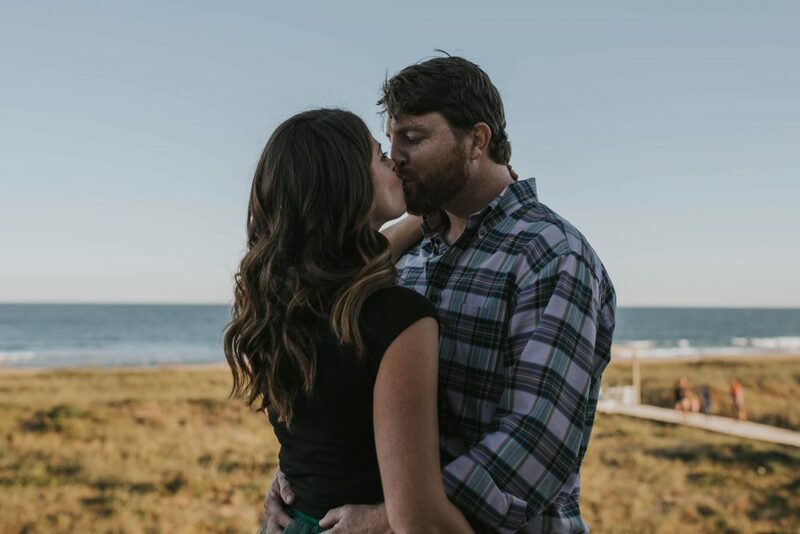 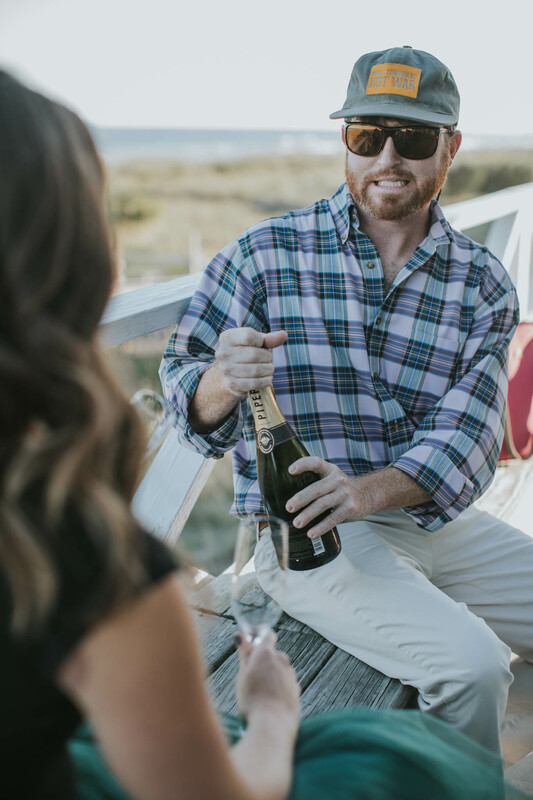 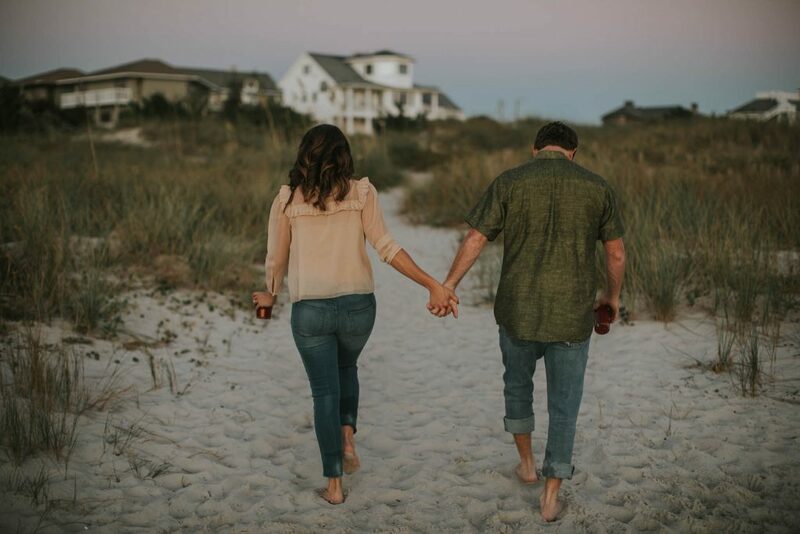 We decided to start at the Yacht Club on Wrightsville Beach and then take in magic hour down on the south end of the beach. 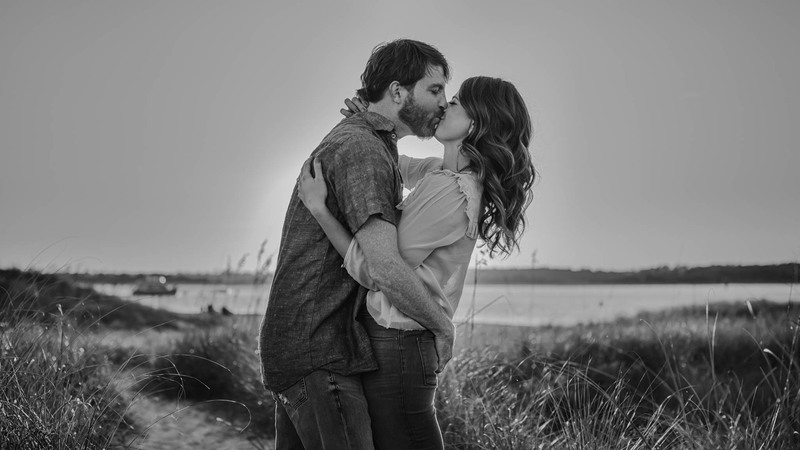 Gina and David have an amazing connection which you can see through the images. 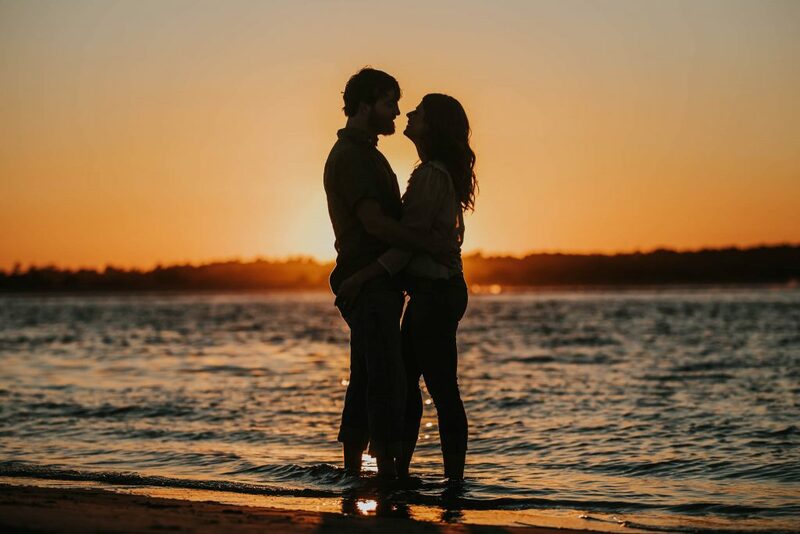 They both command great personalities and yet when together they become a perfect mold of both. 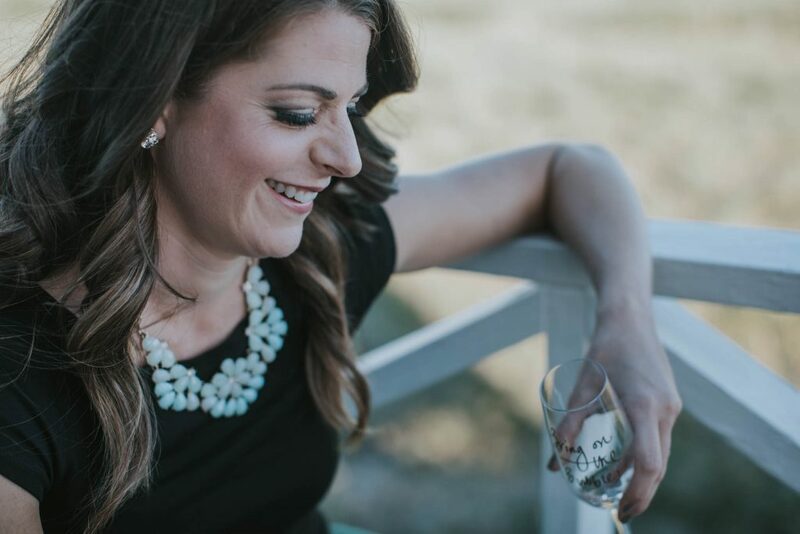 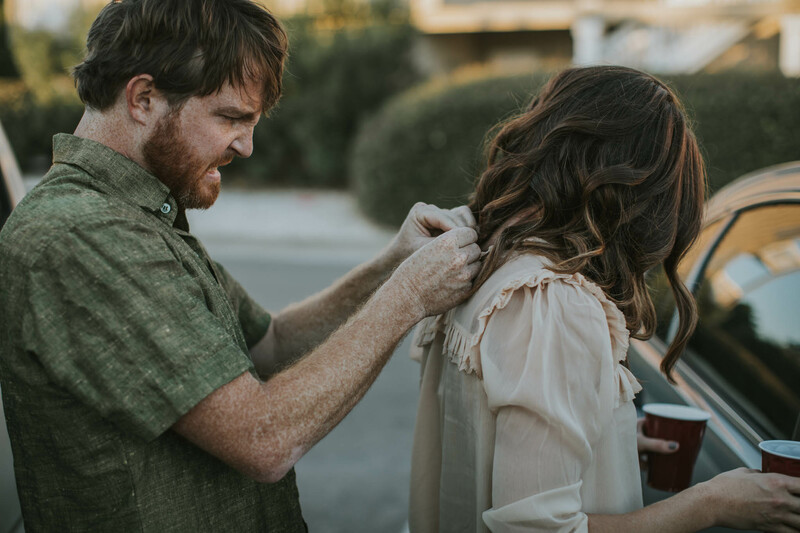 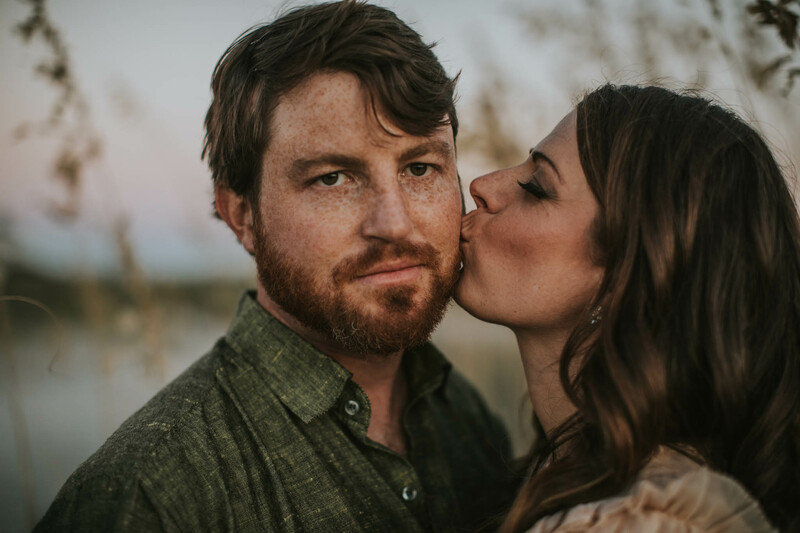 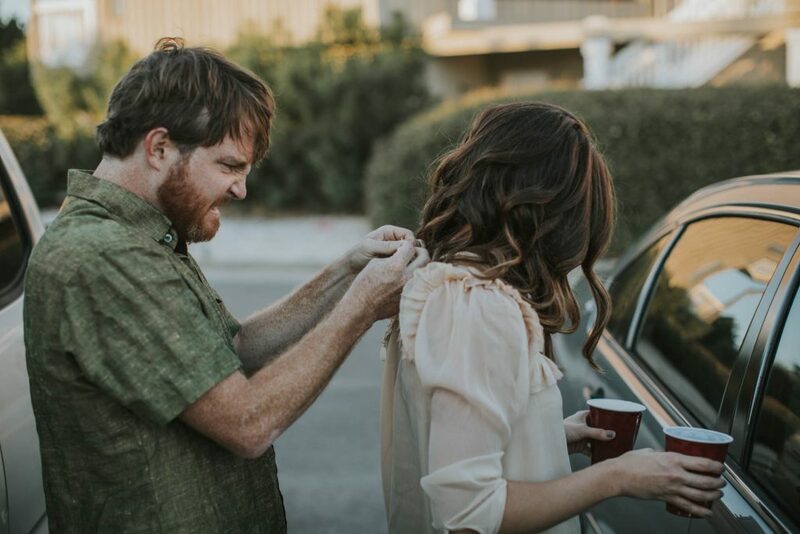 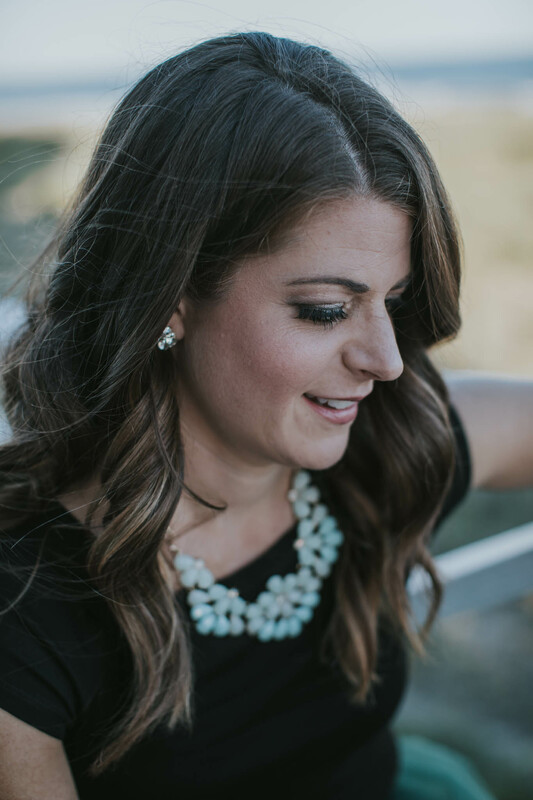 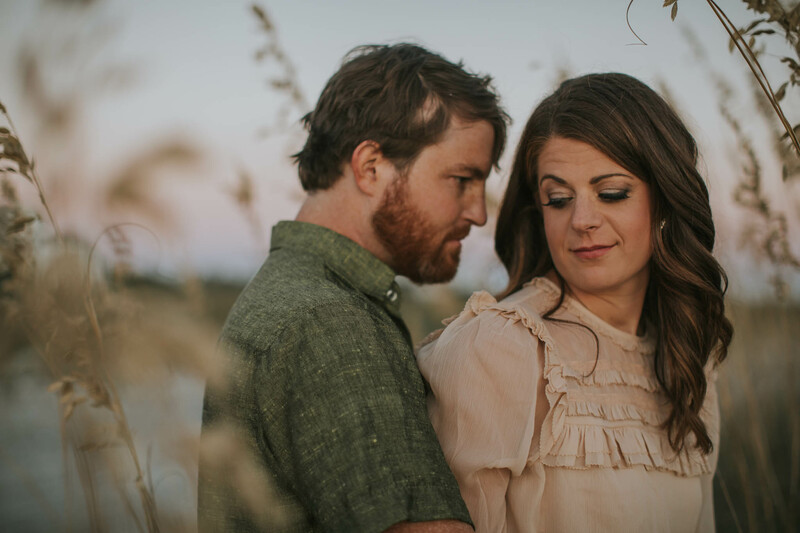 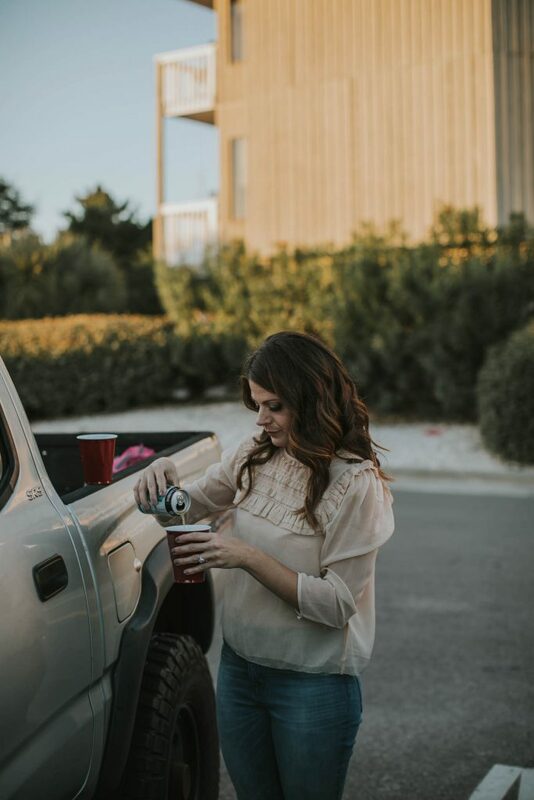 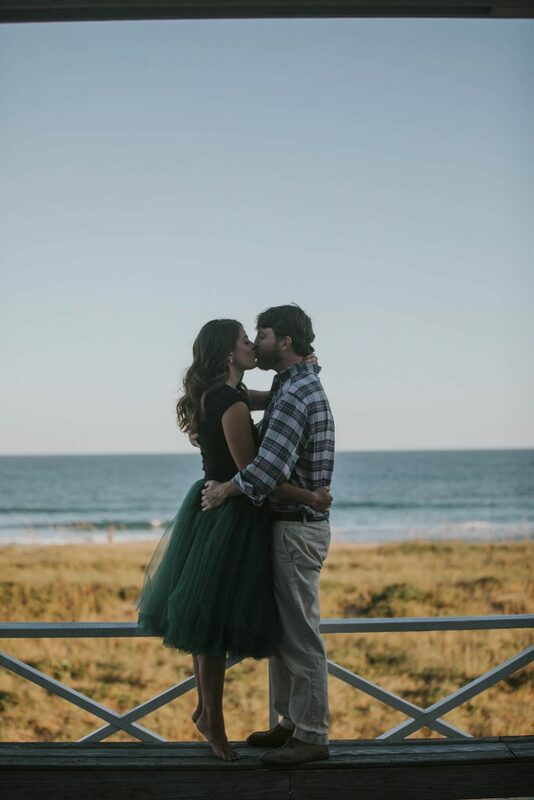 They are so fun to work with and I can’t wait to capture their big day this year!